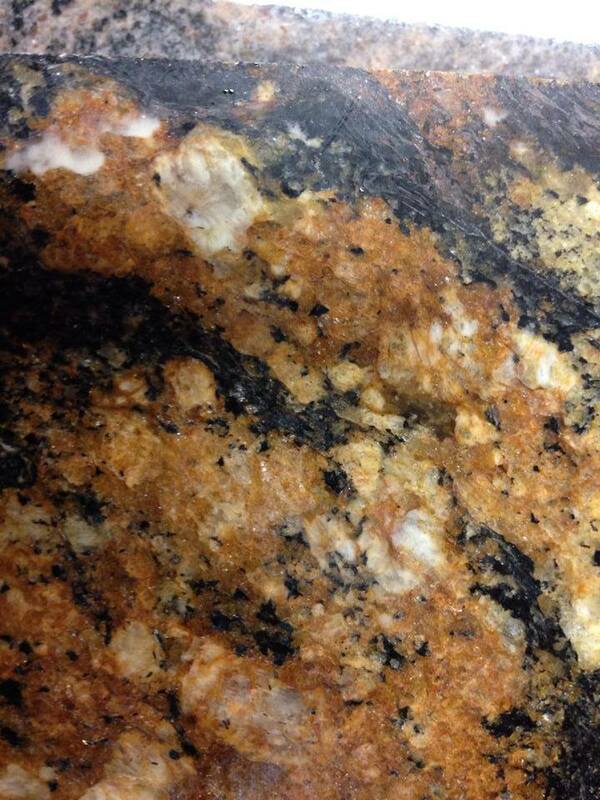 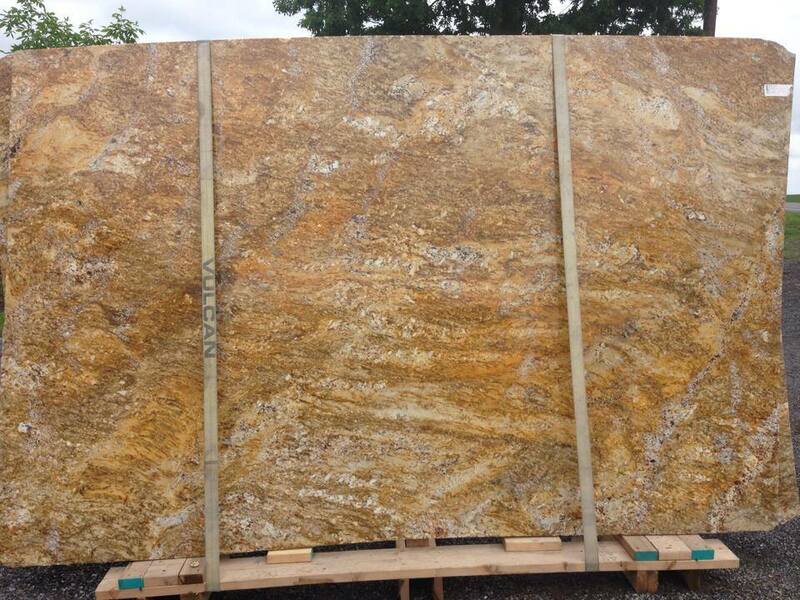 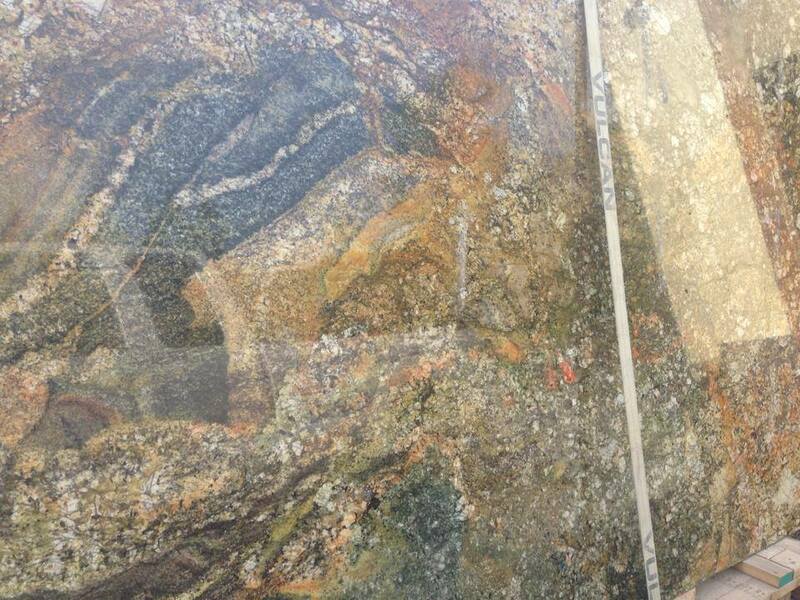 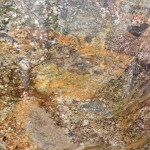 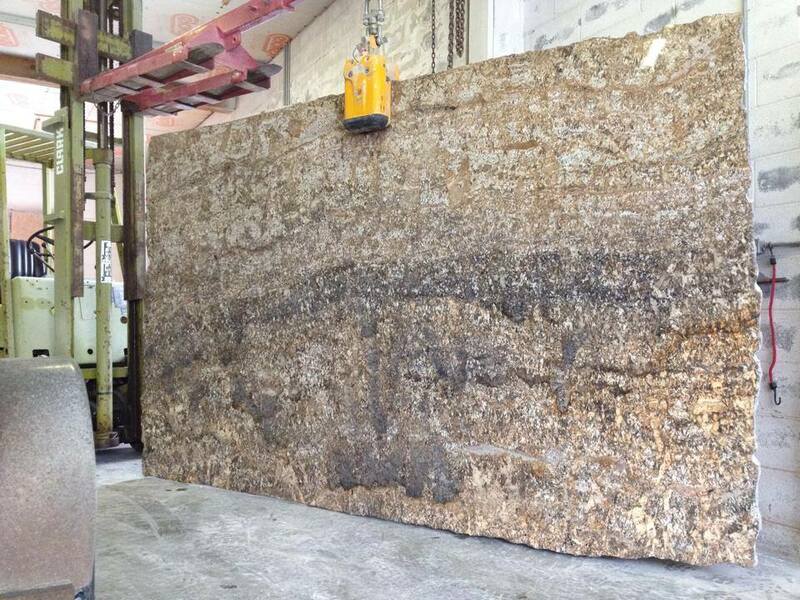 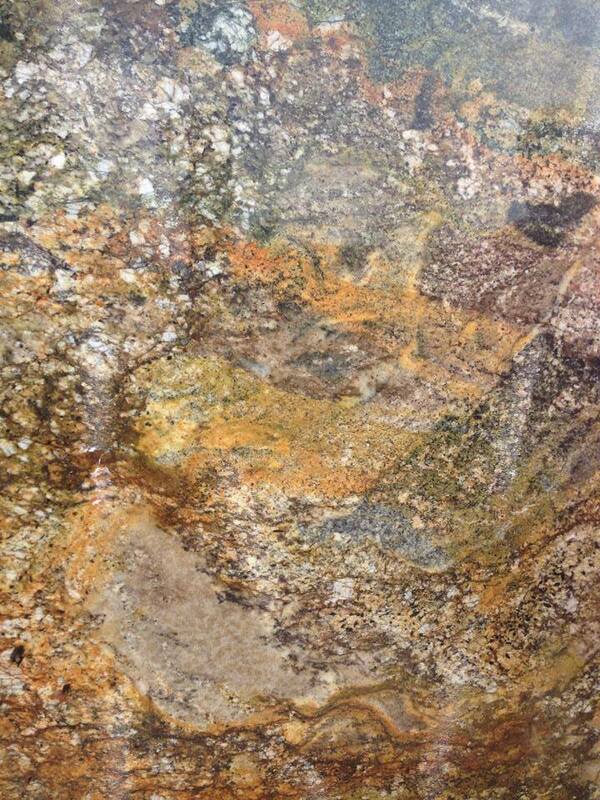 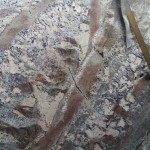 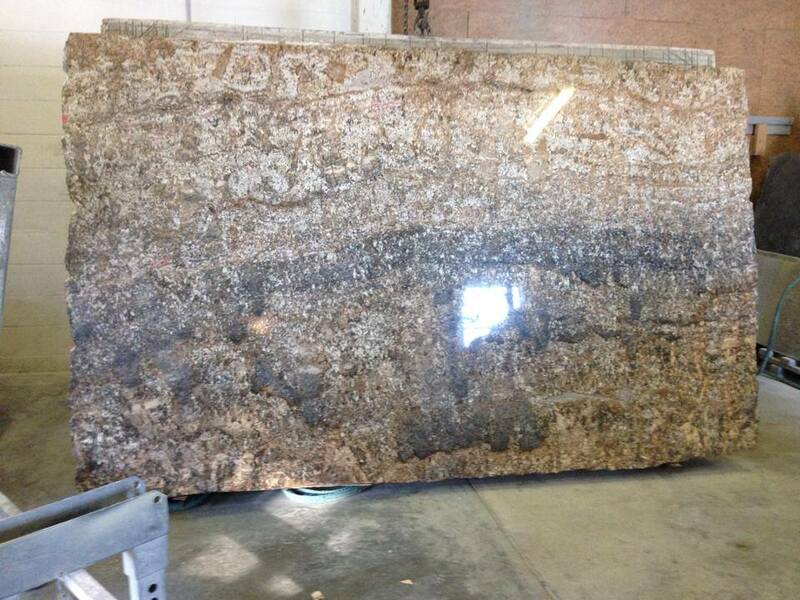 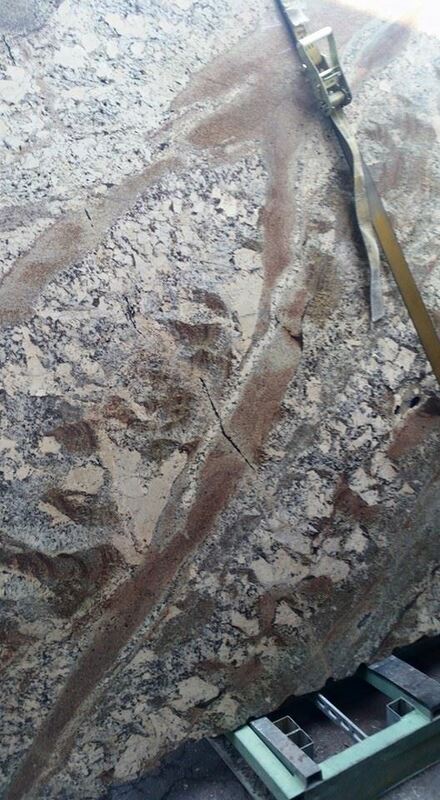 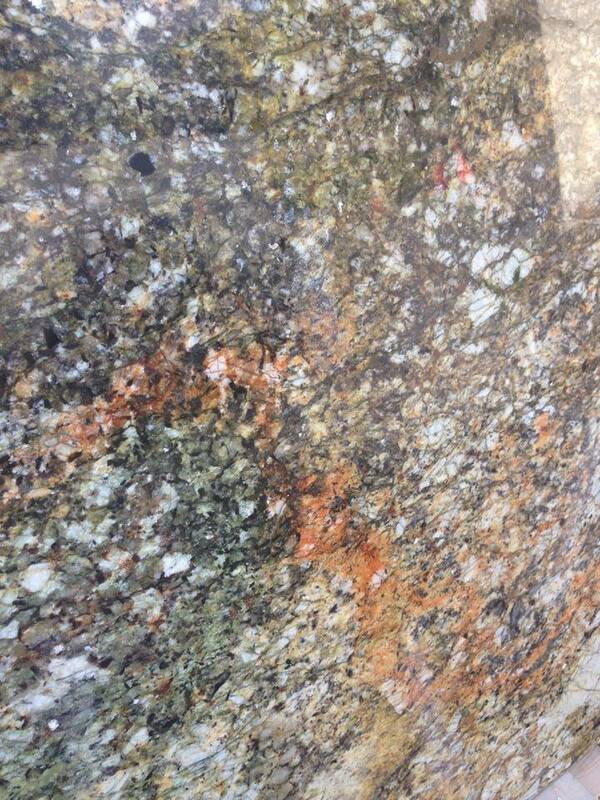 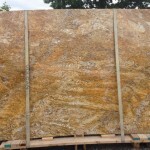 We are proud to offer a wide selection of the world’s most exquisite stone. 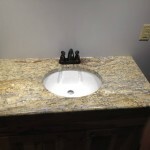 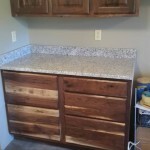 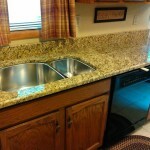 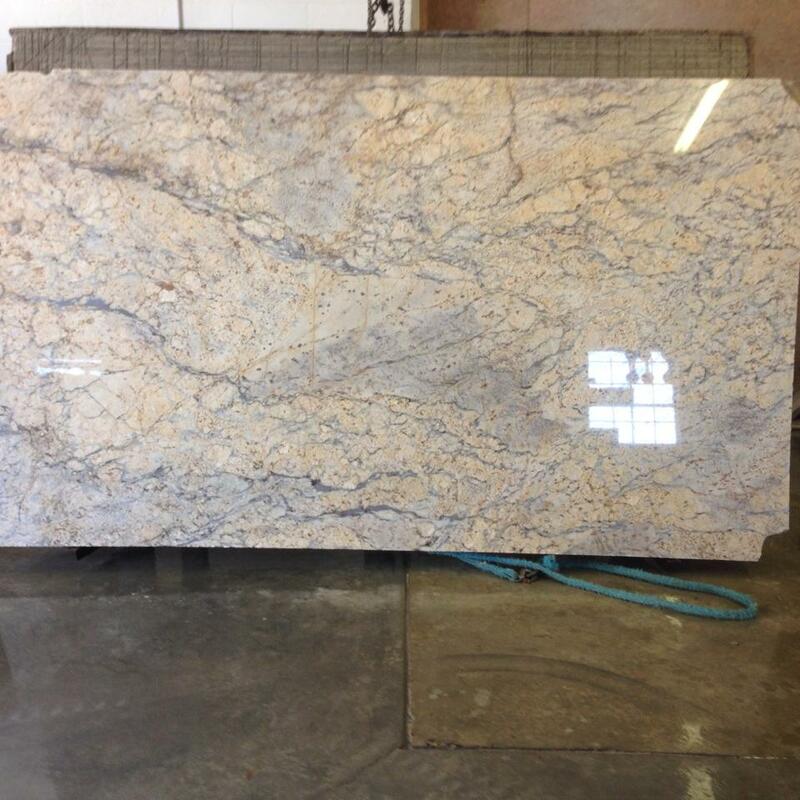 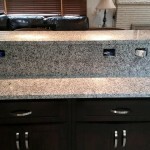 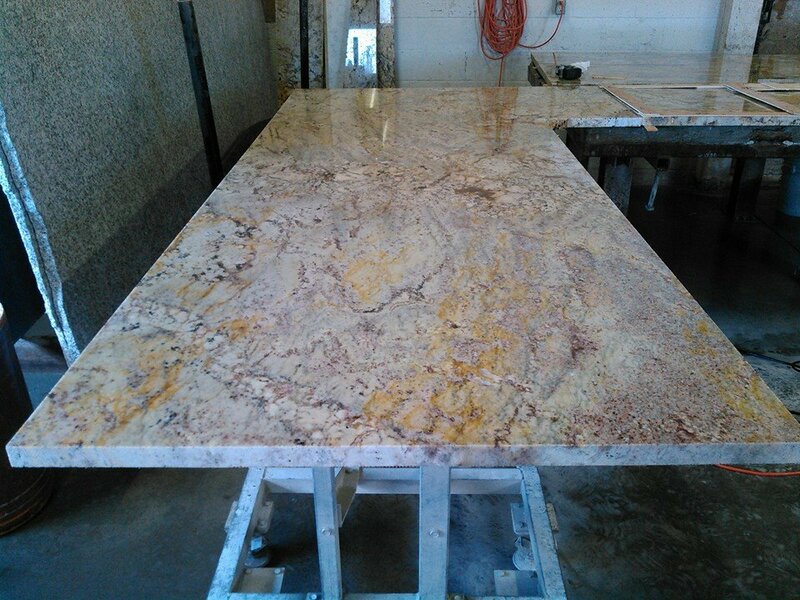 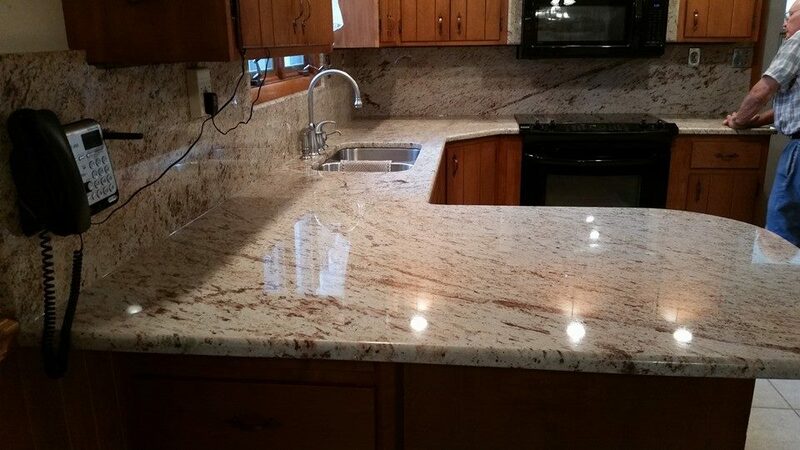 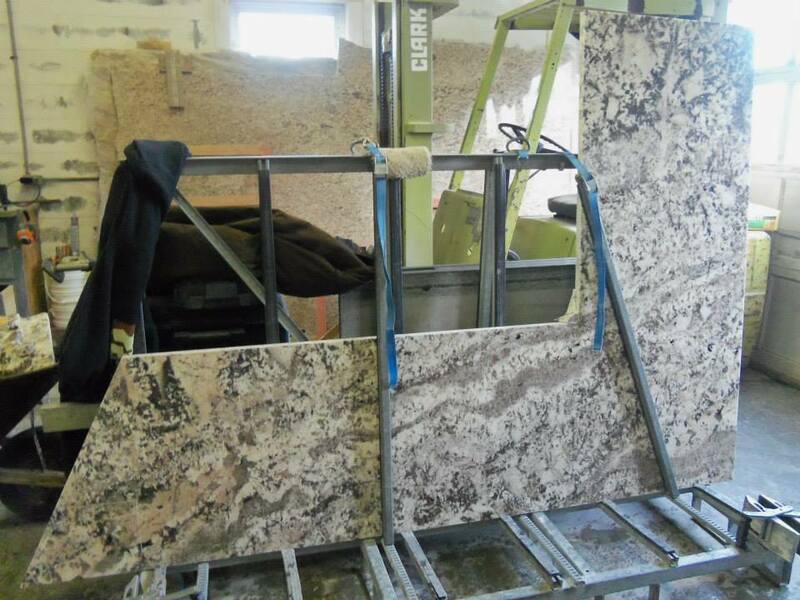 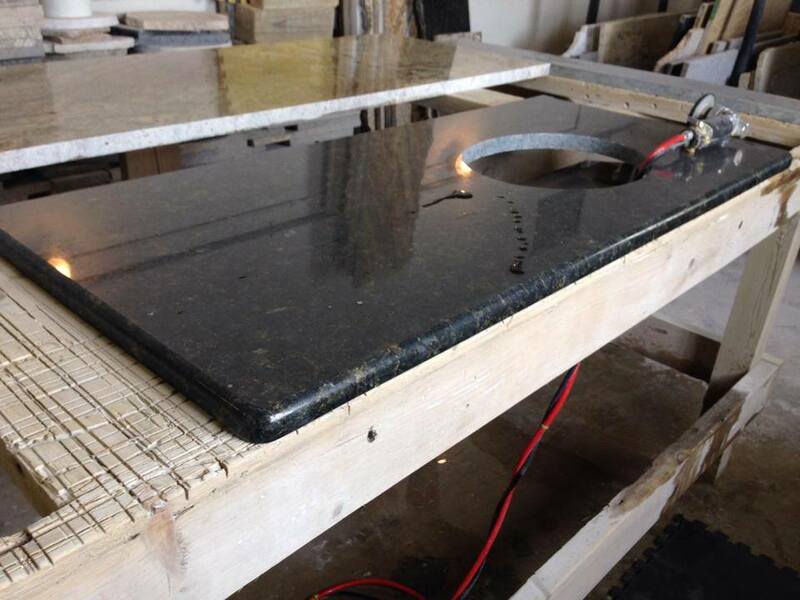 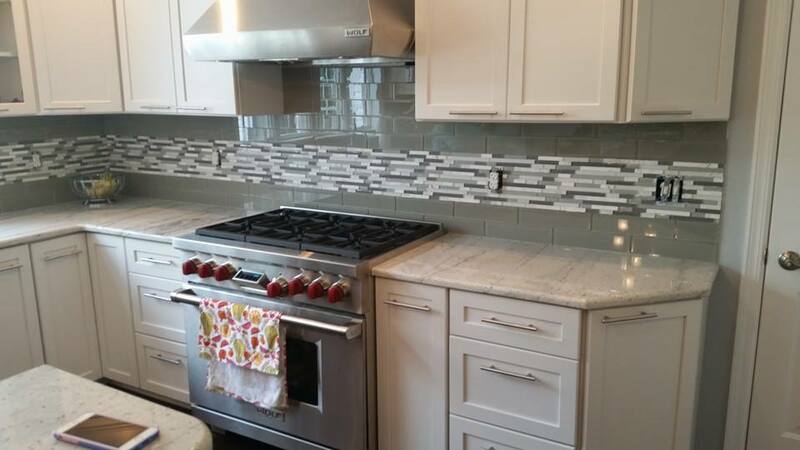 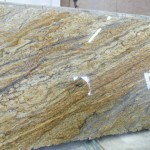 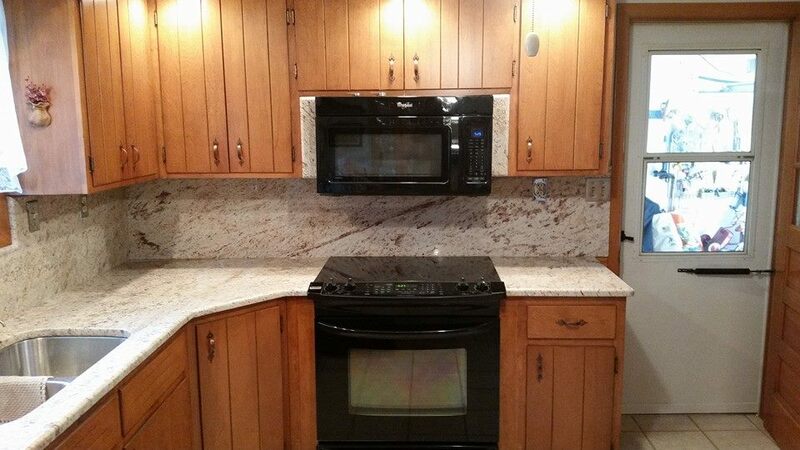 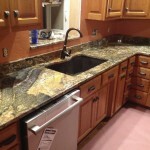 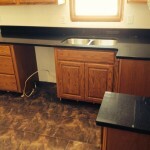 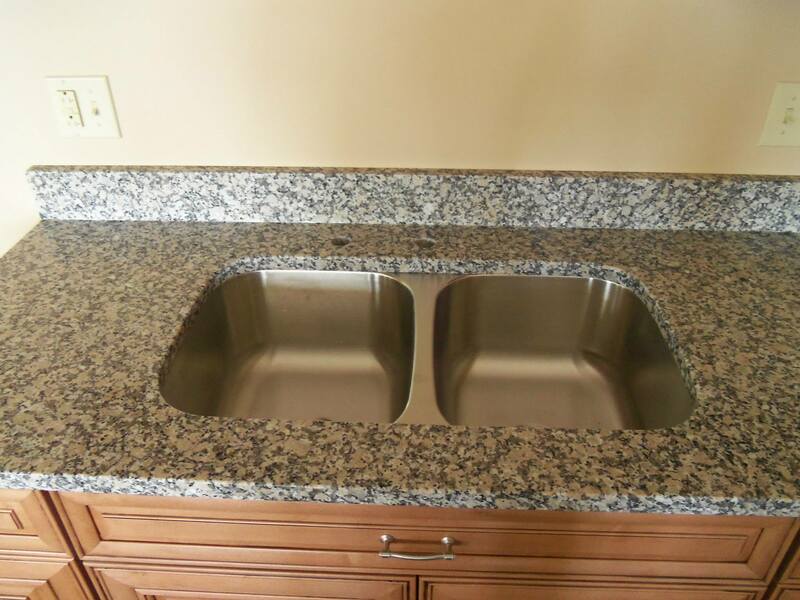 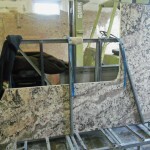 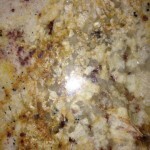 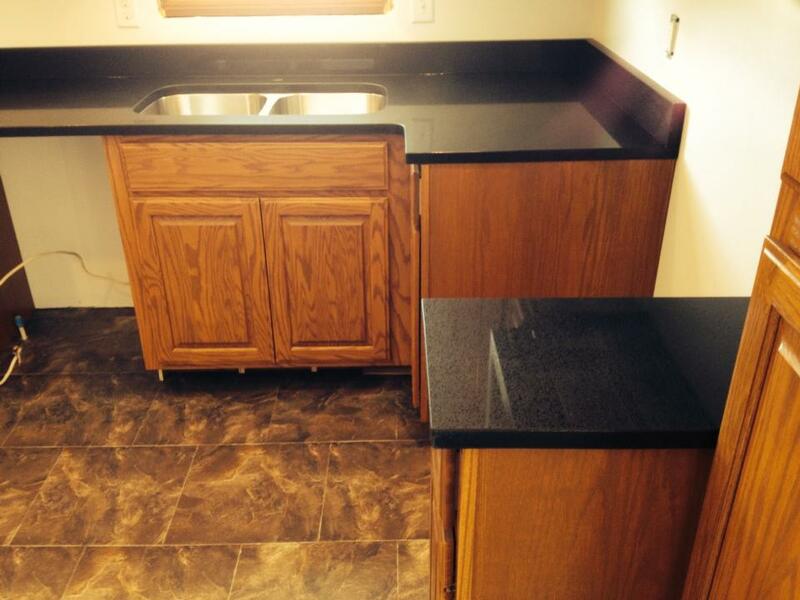 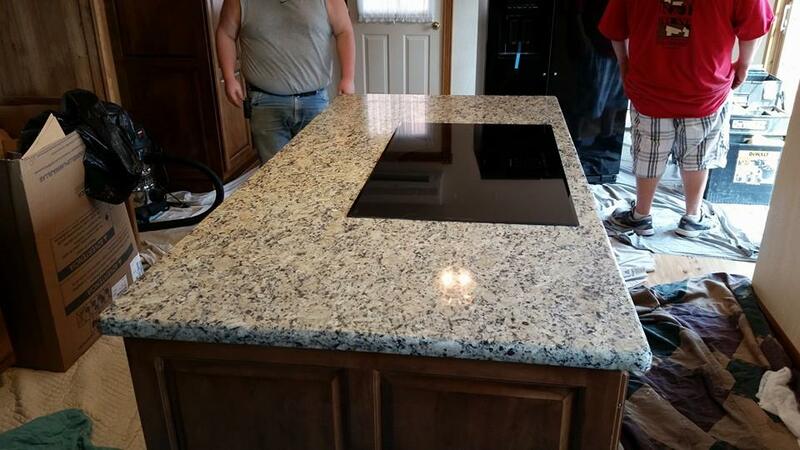 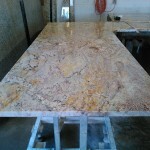 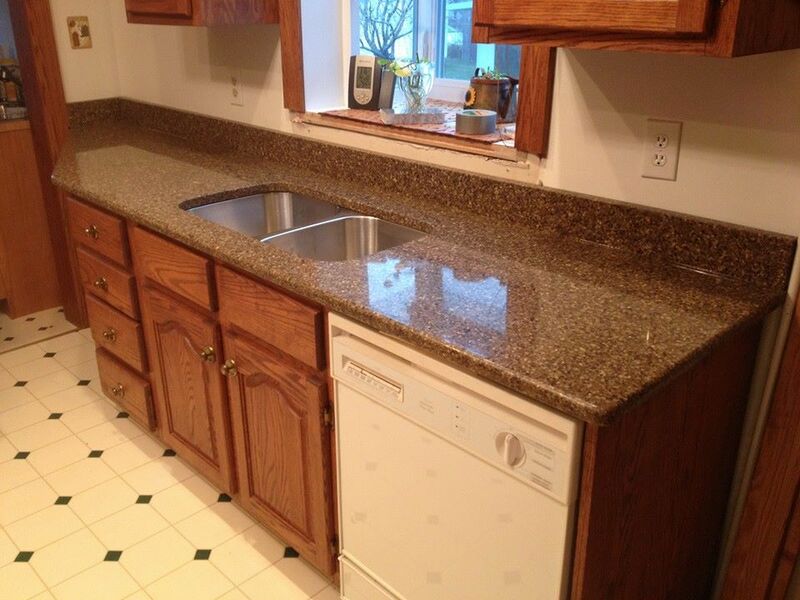 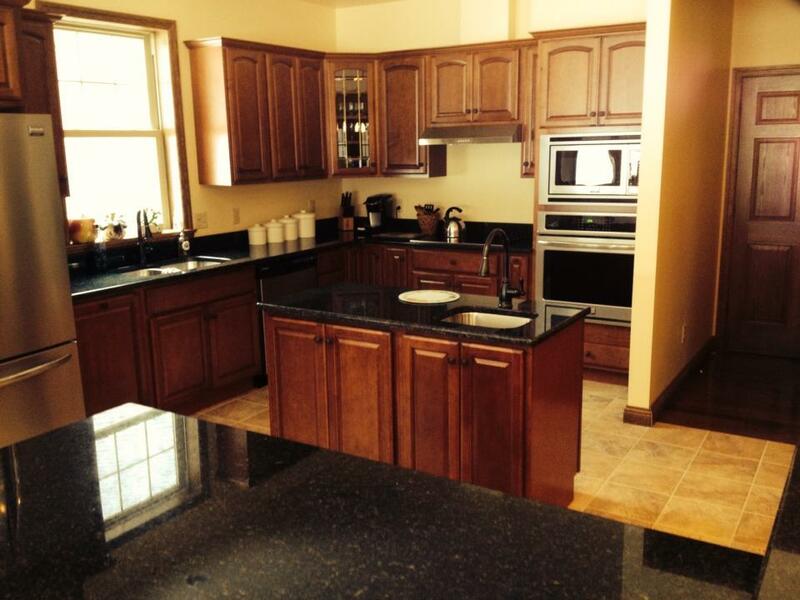 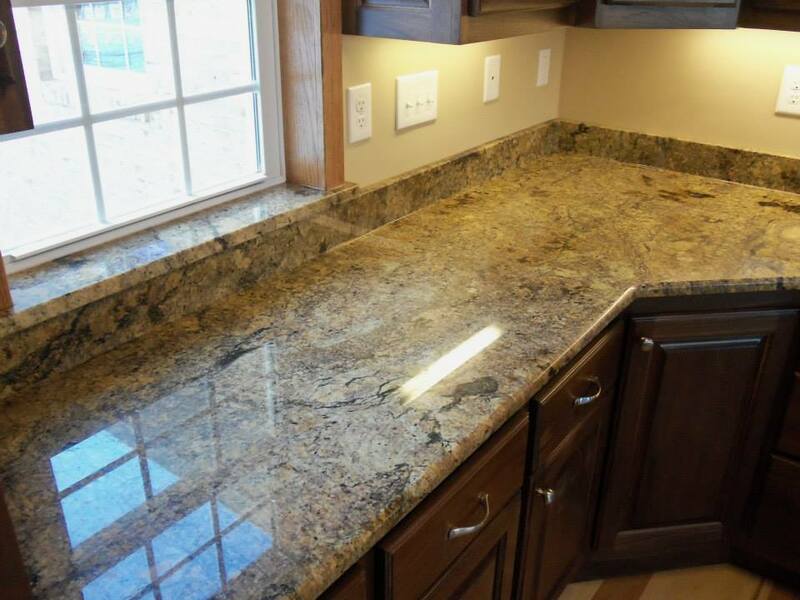 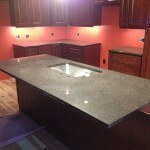 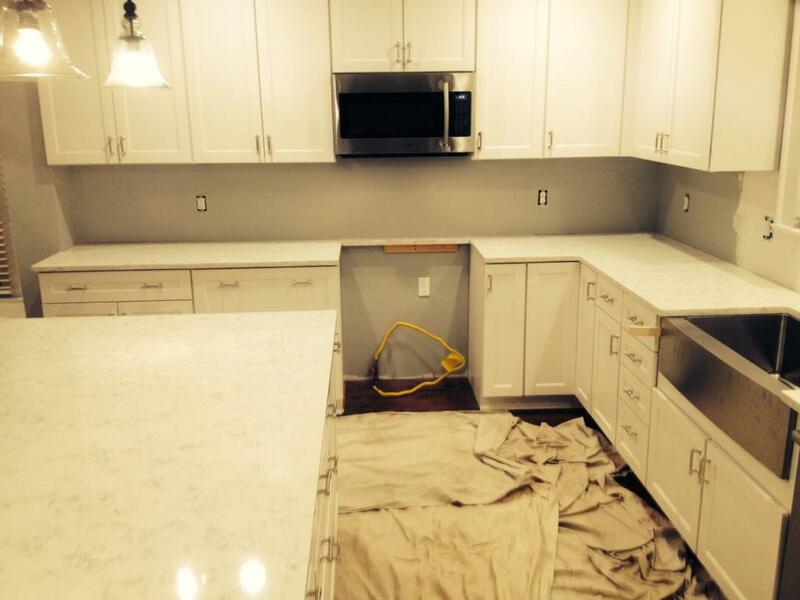 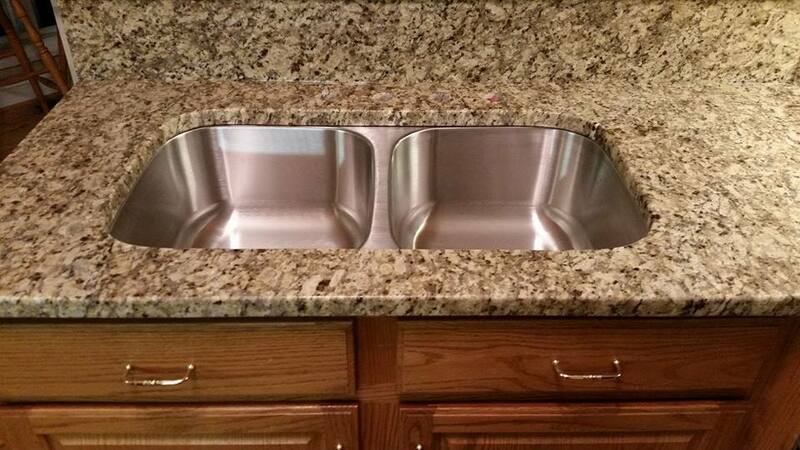 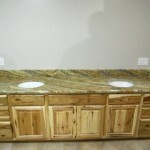 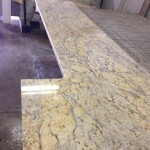 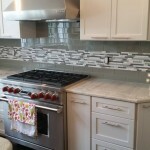 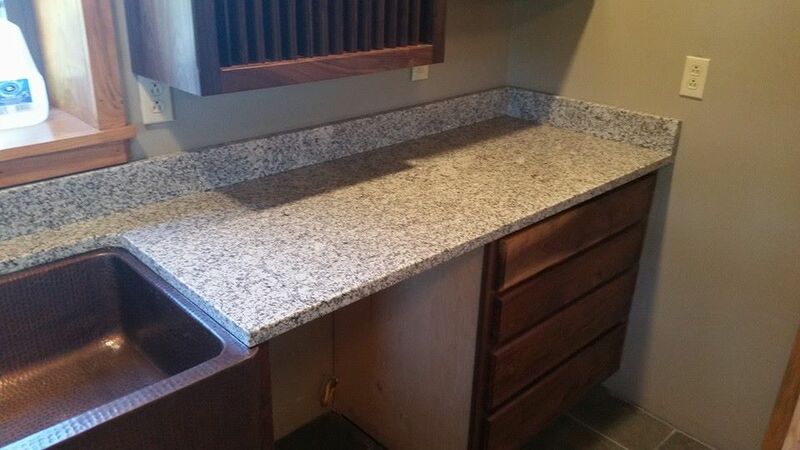 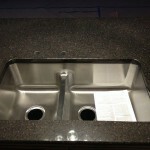 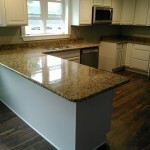 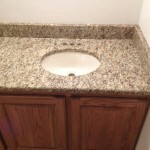 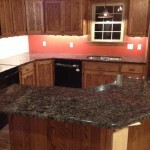 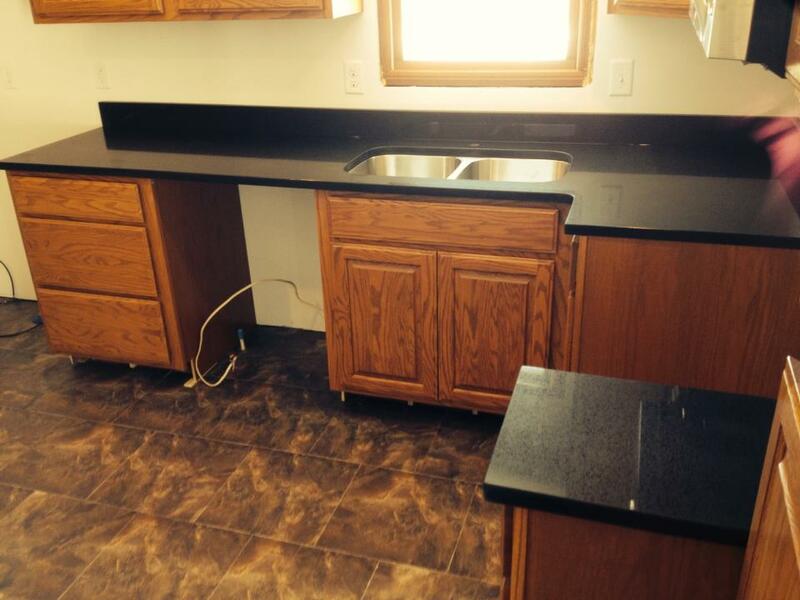 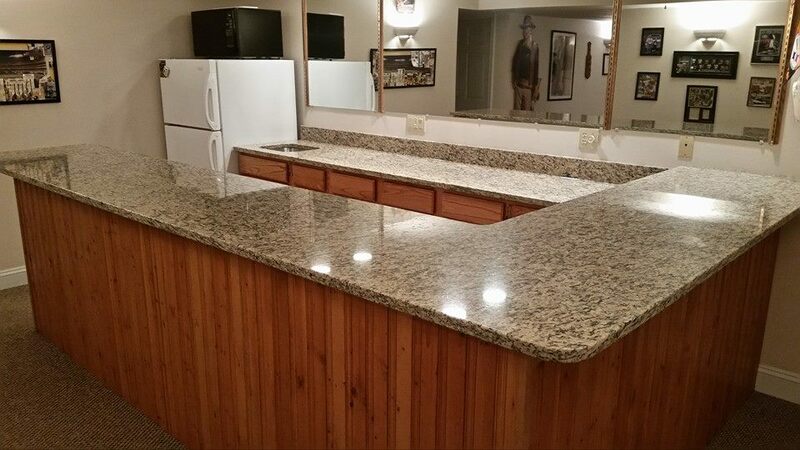 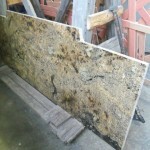 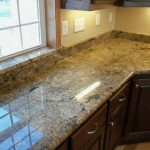 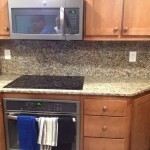 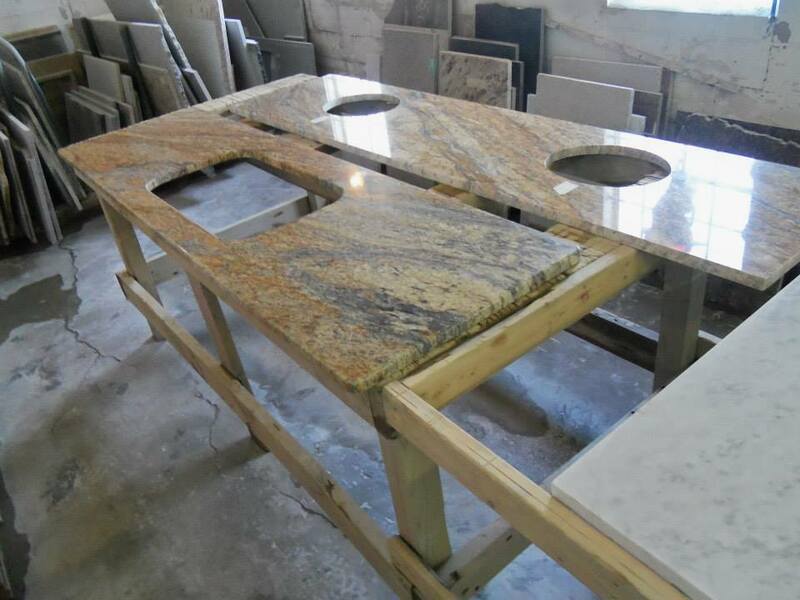 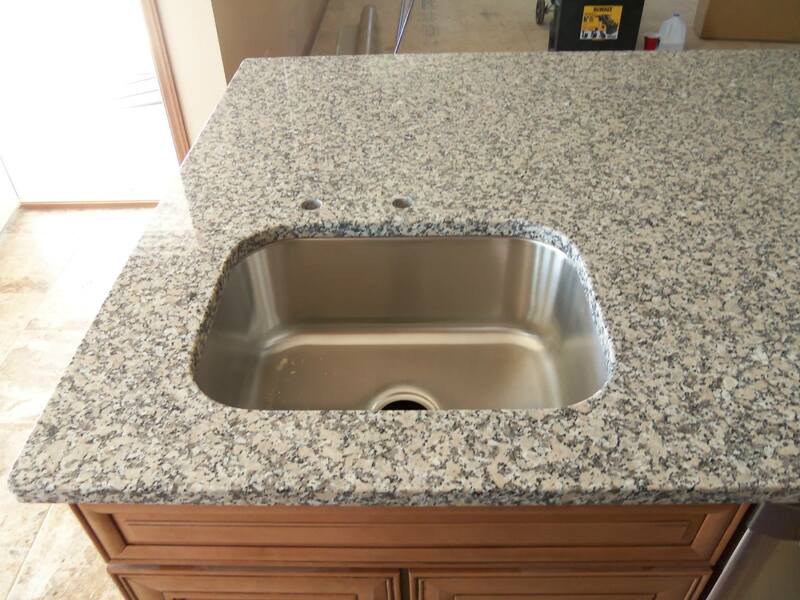 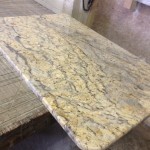 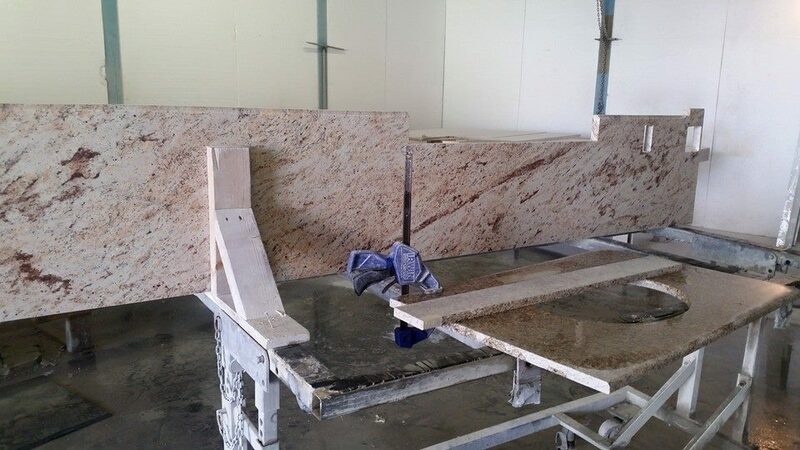 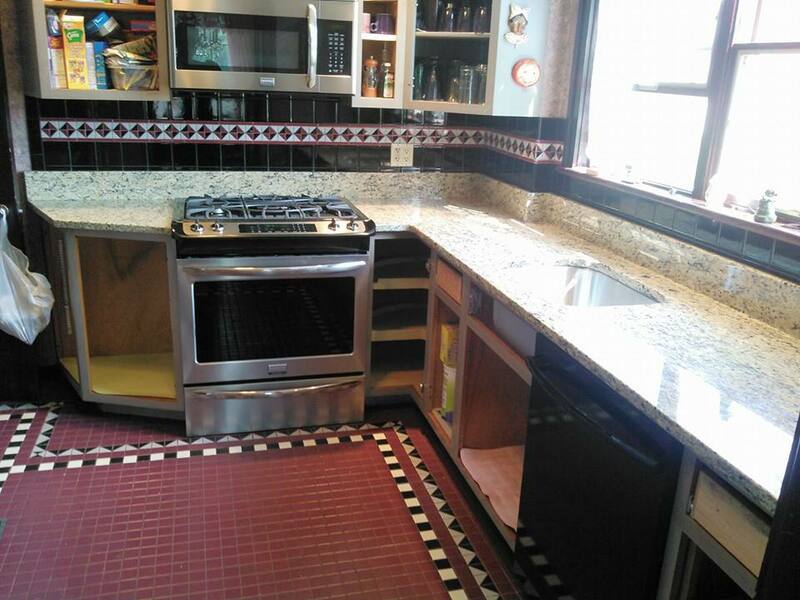 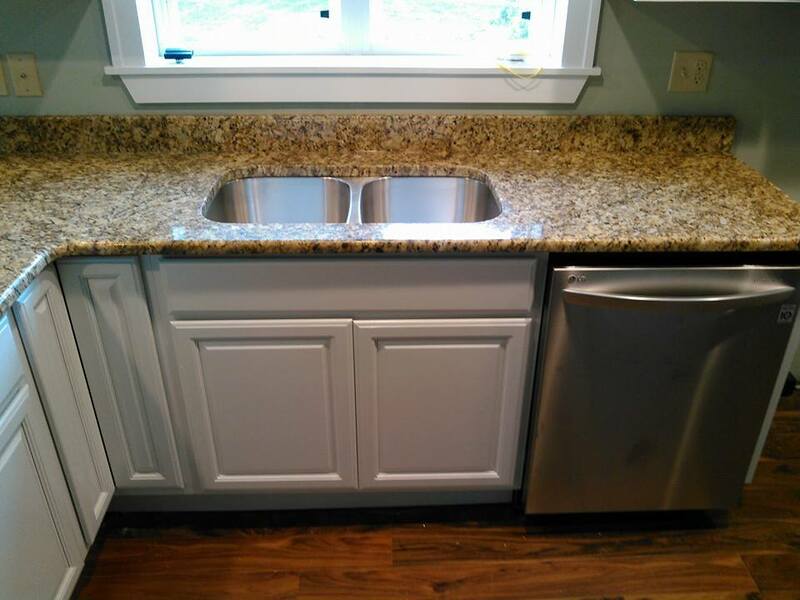 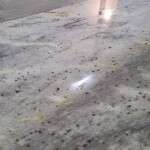 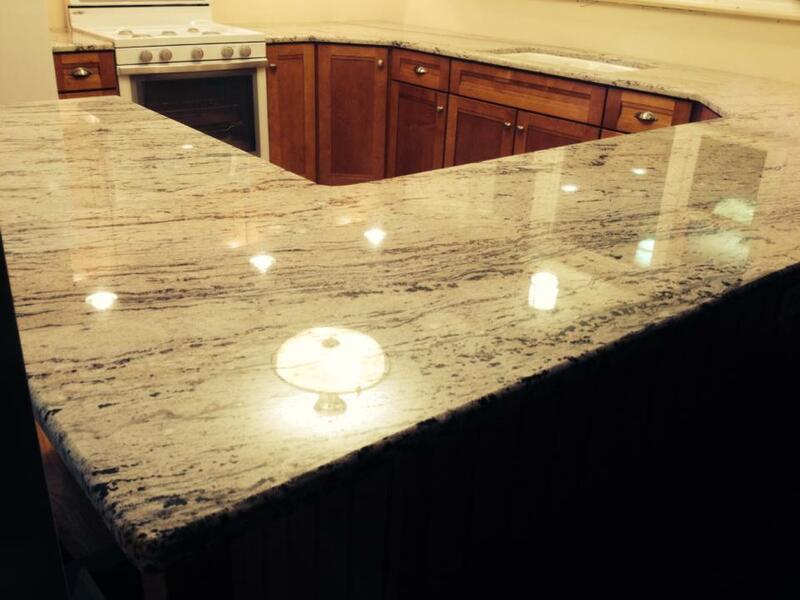 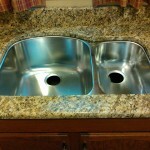 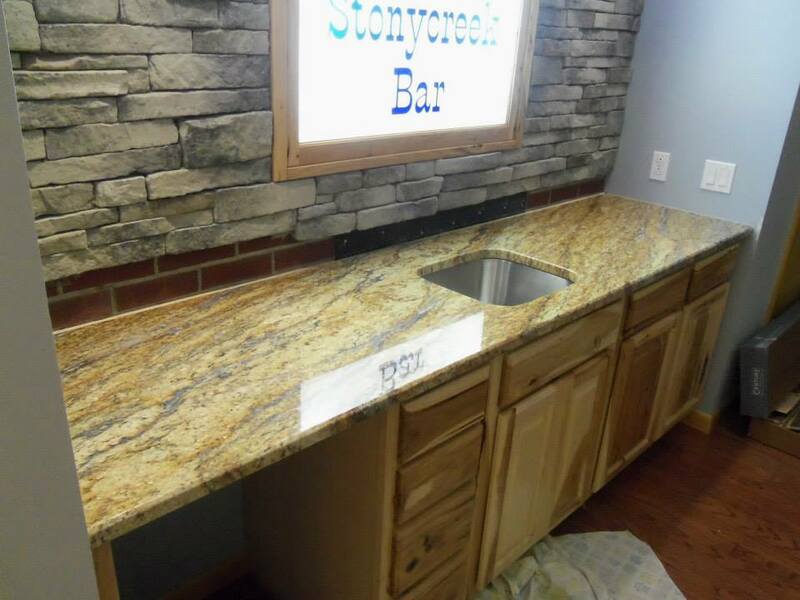 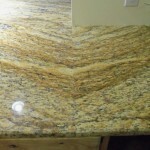 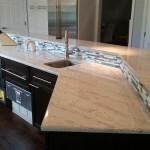 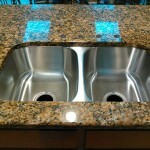 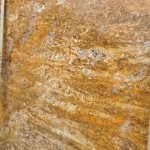 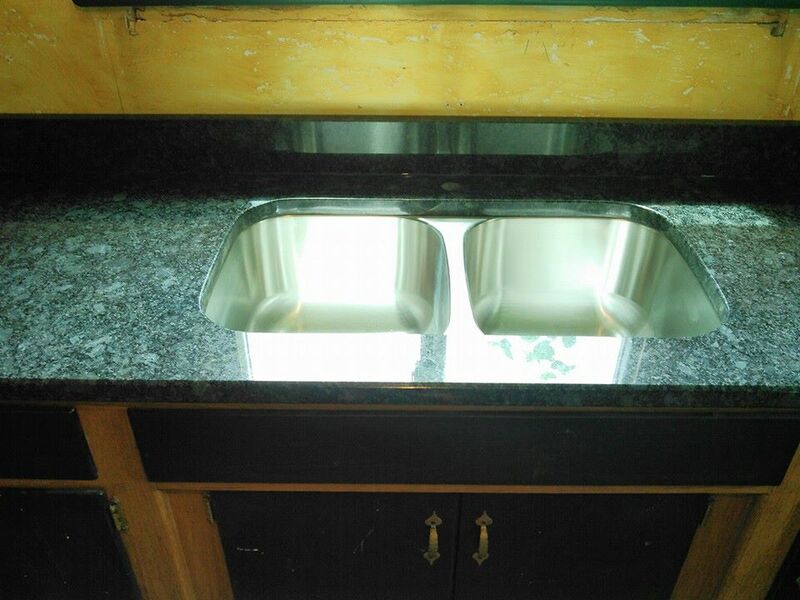 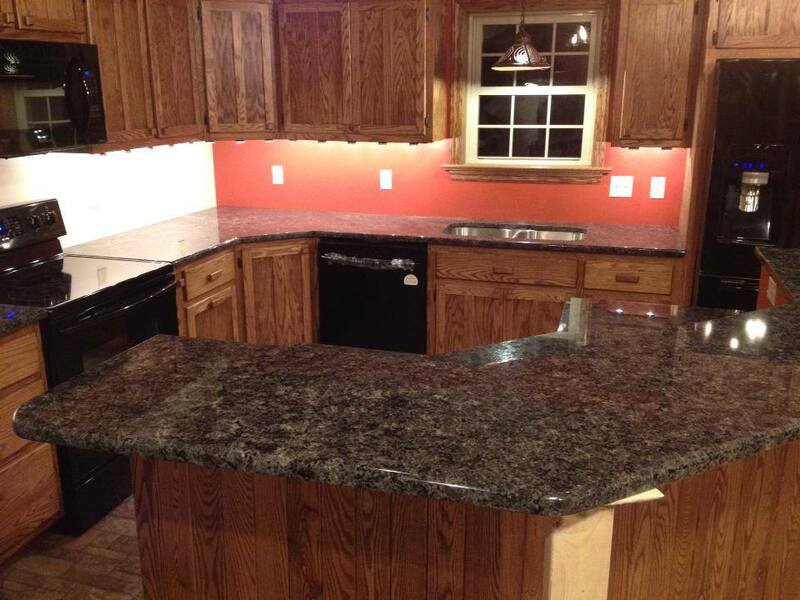 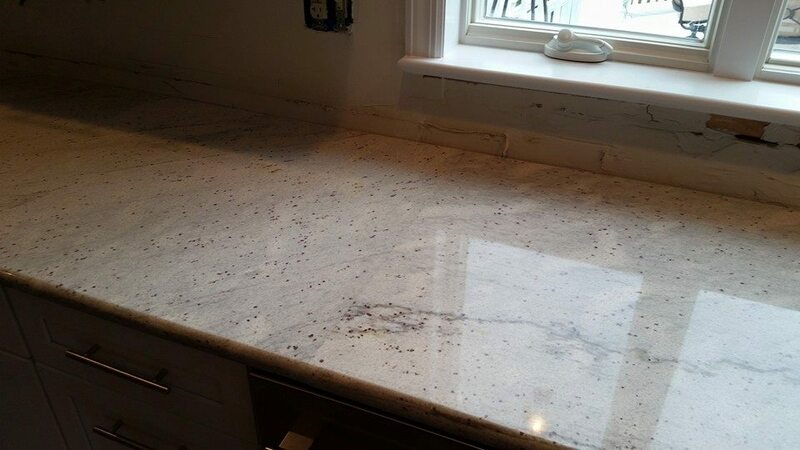 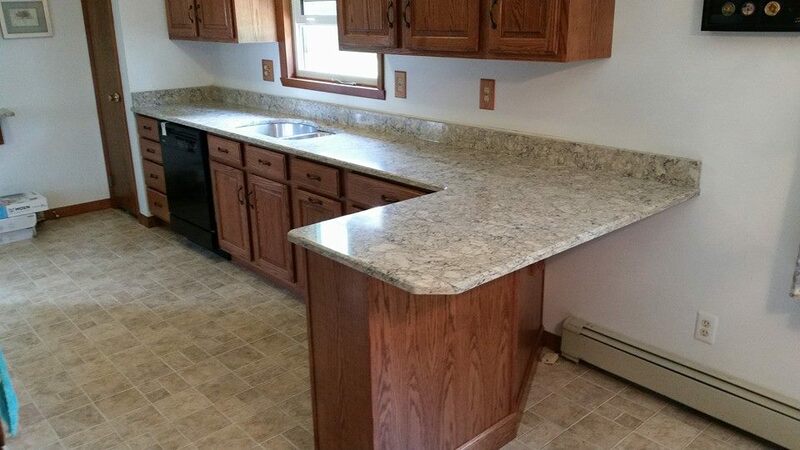 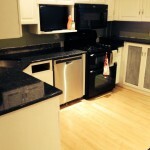 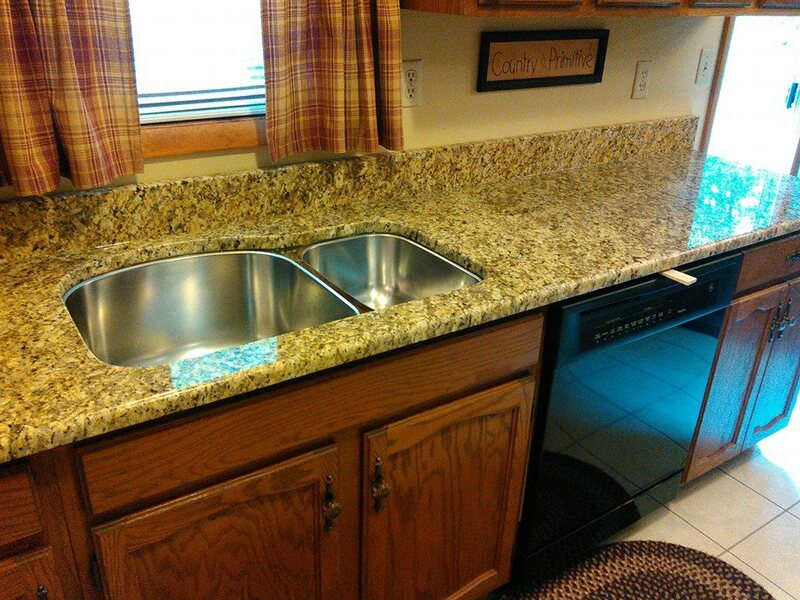 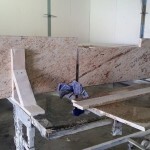 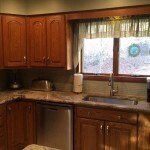 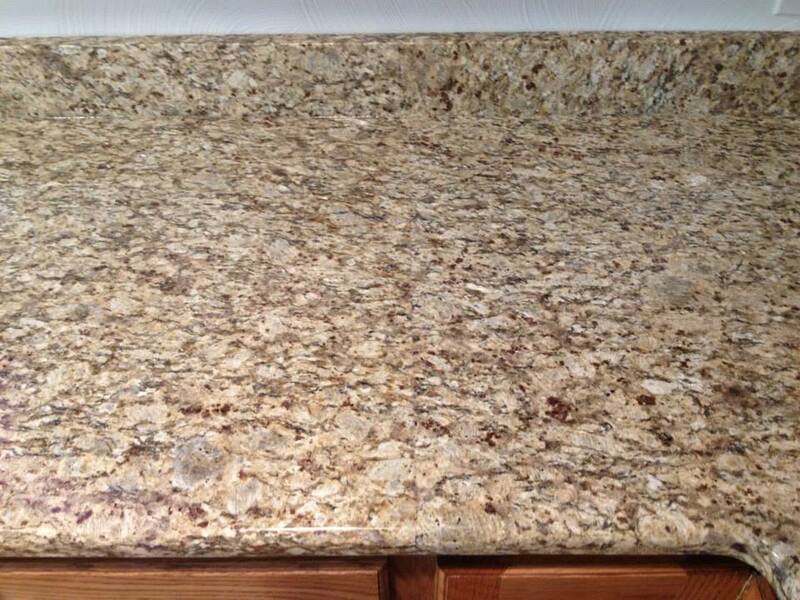 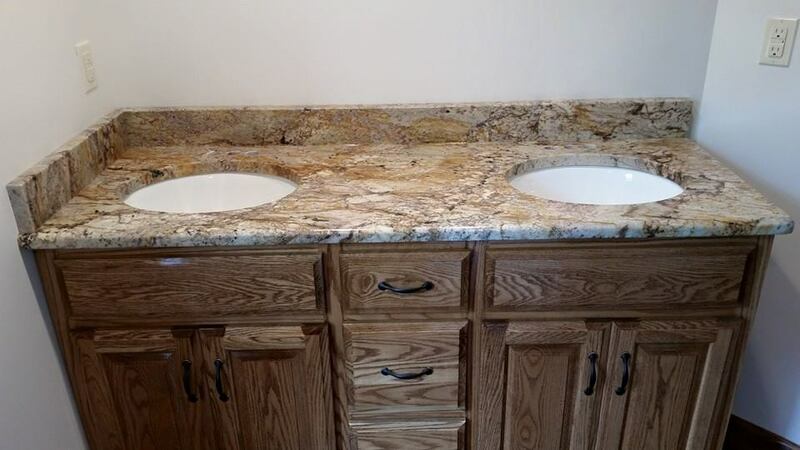 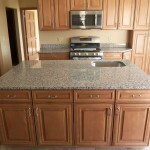 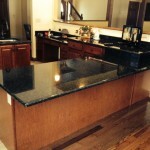 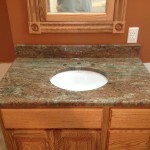 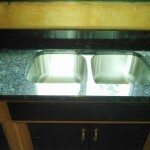 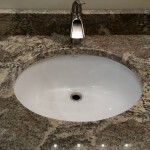 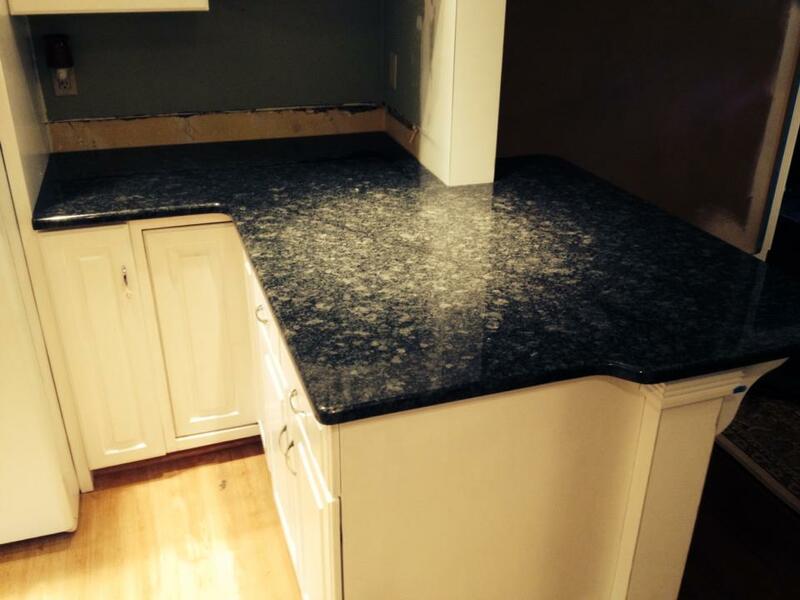 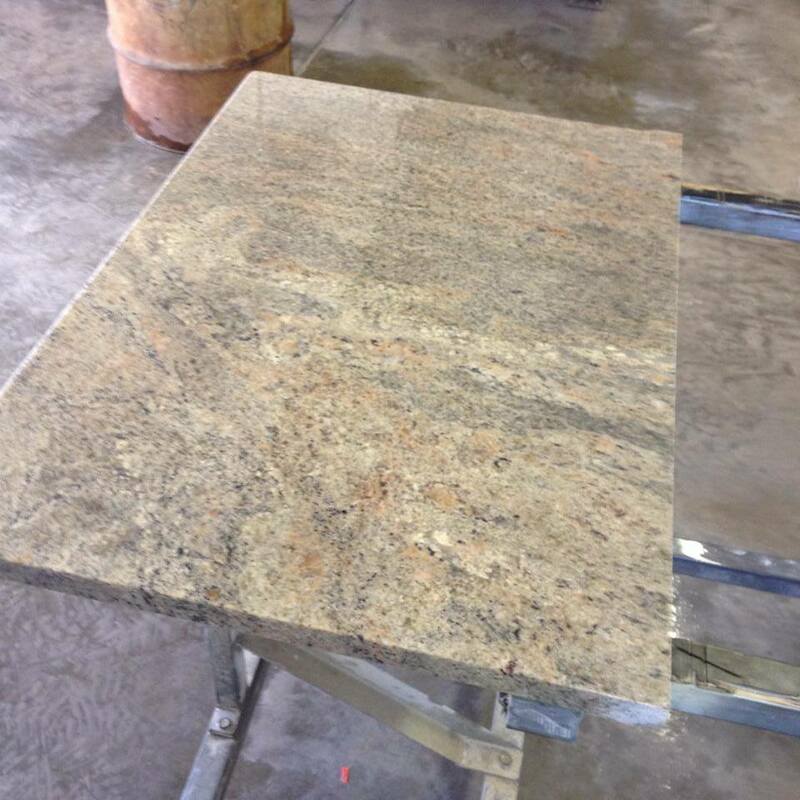 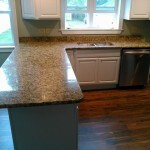 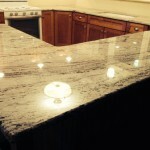 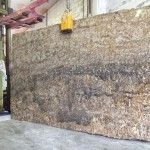 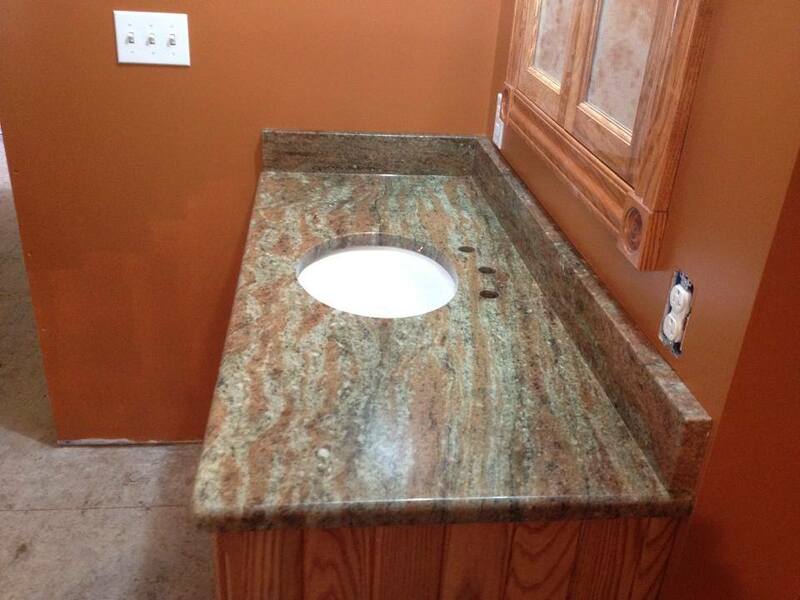 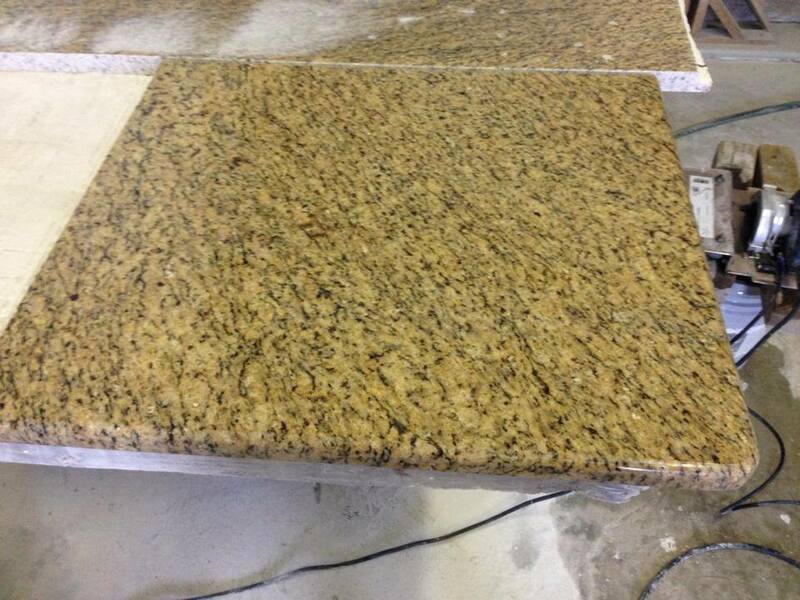 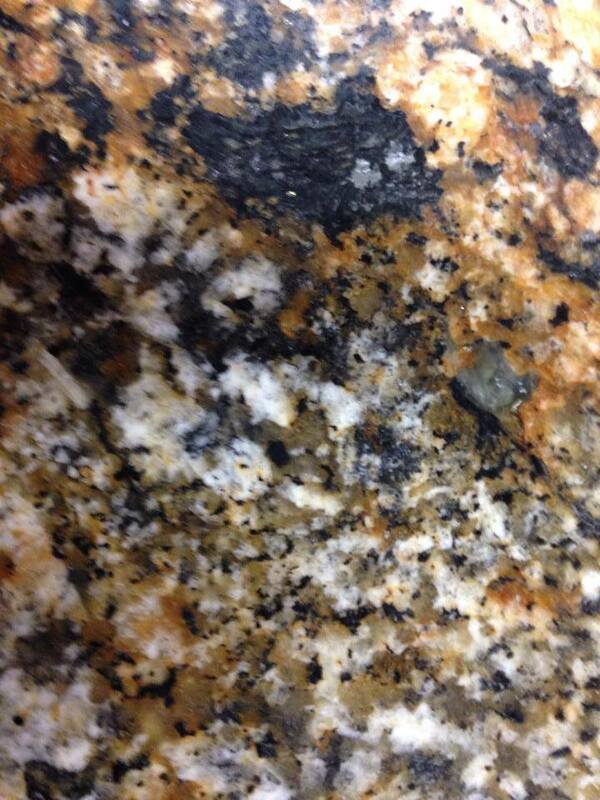 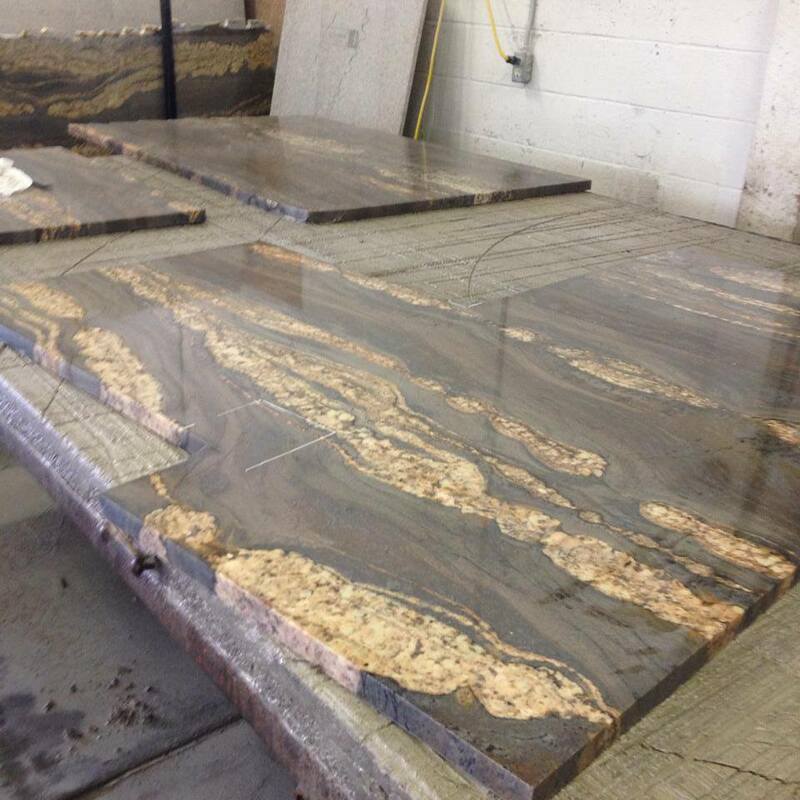 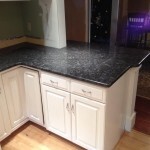 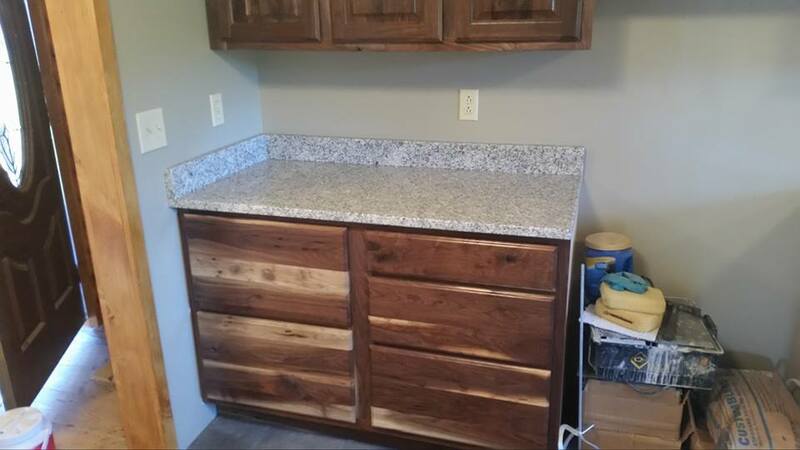 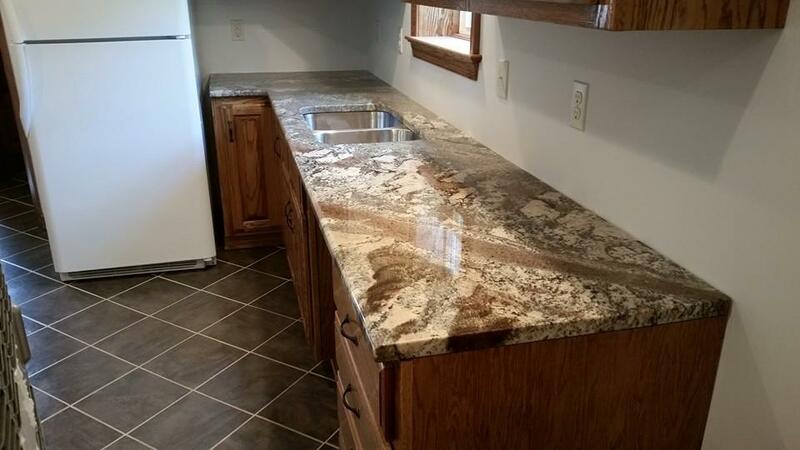 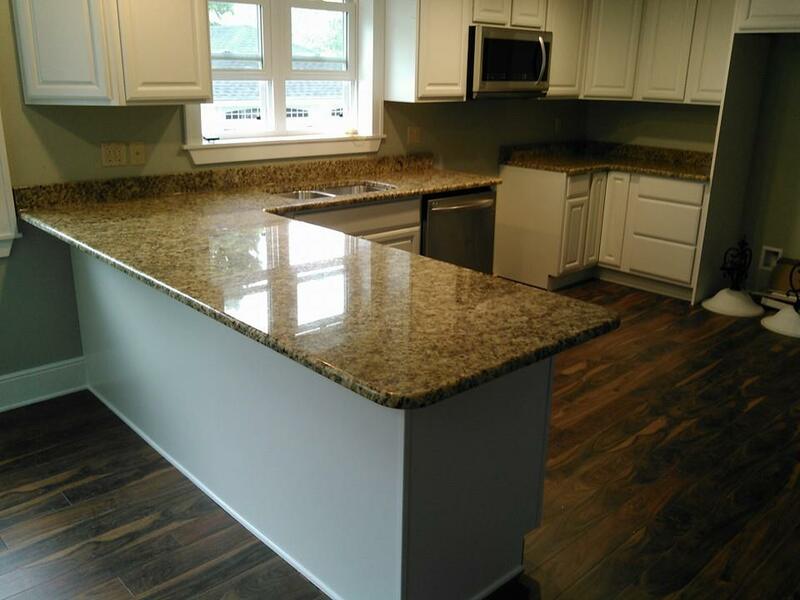 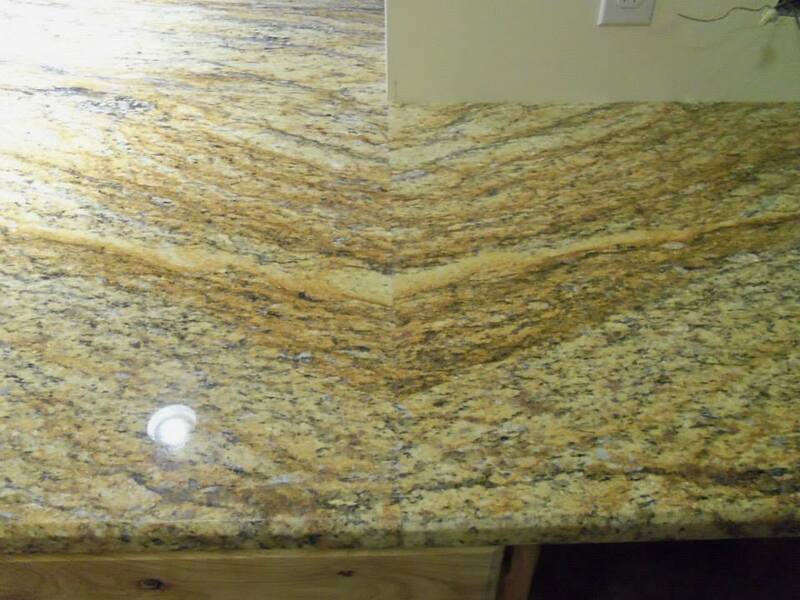 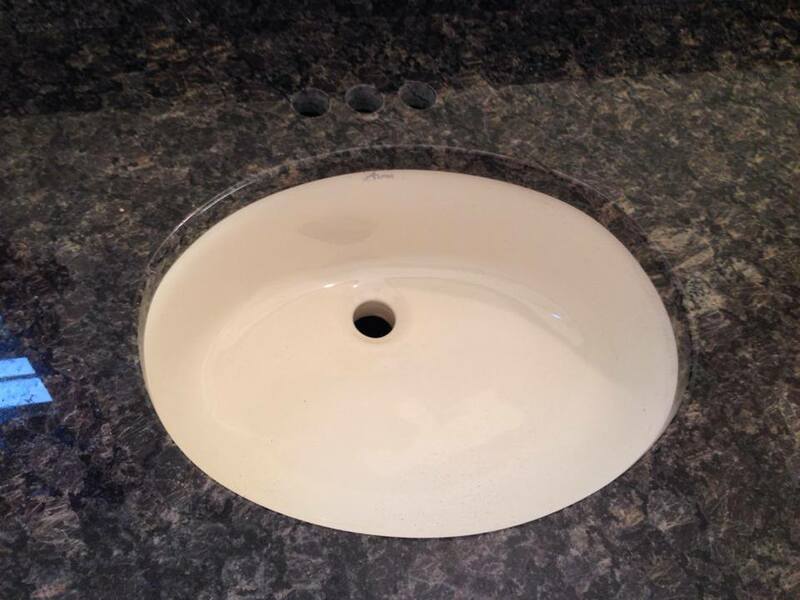 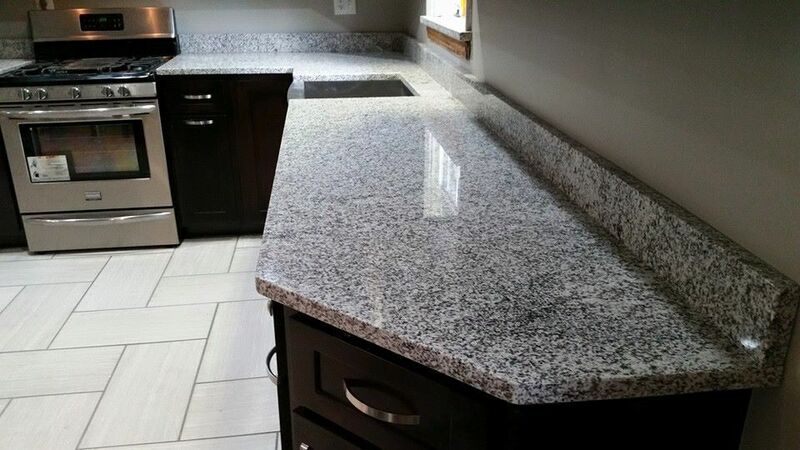 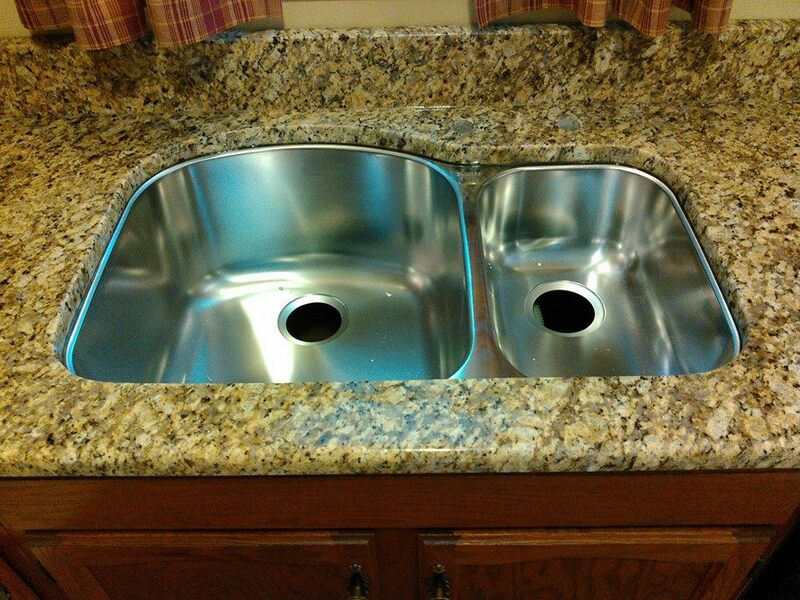 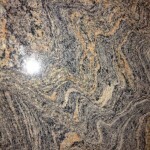 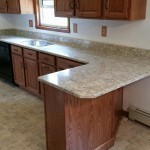 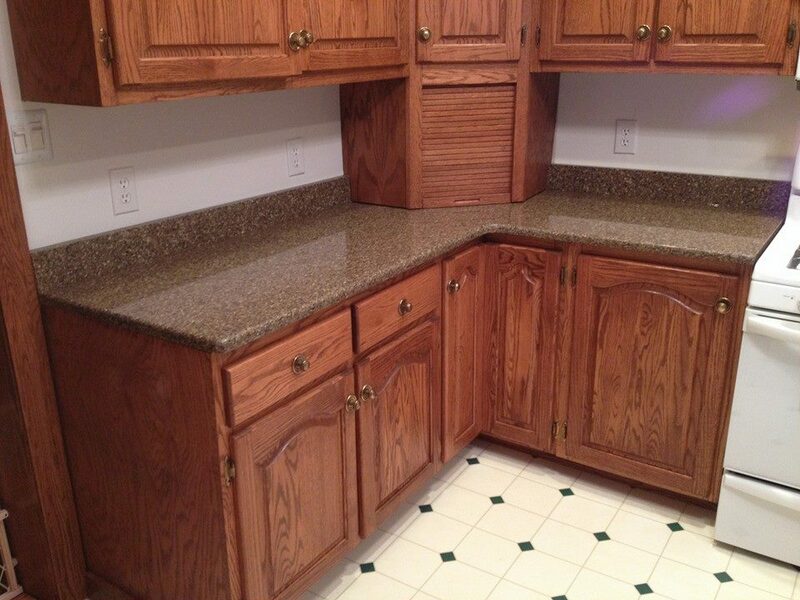 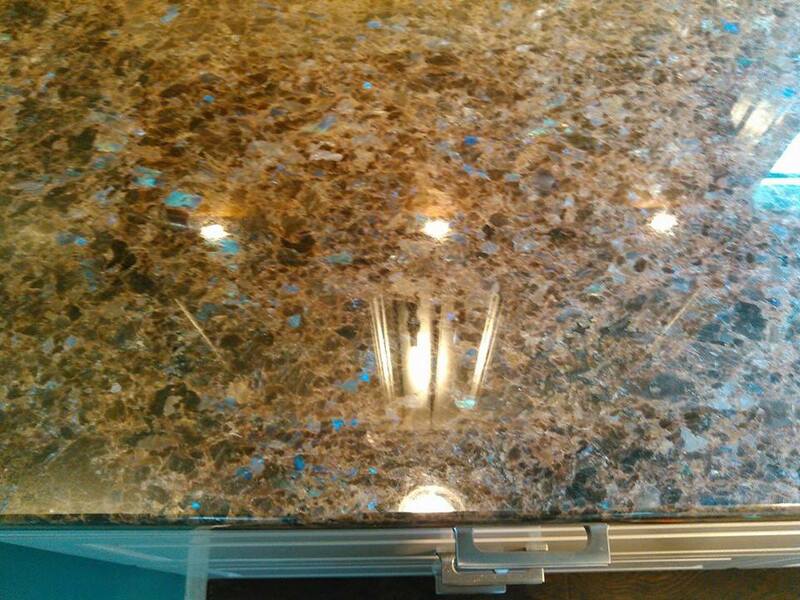 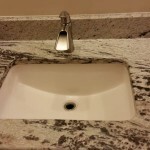 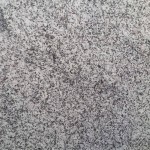 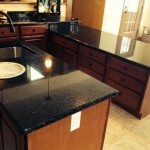 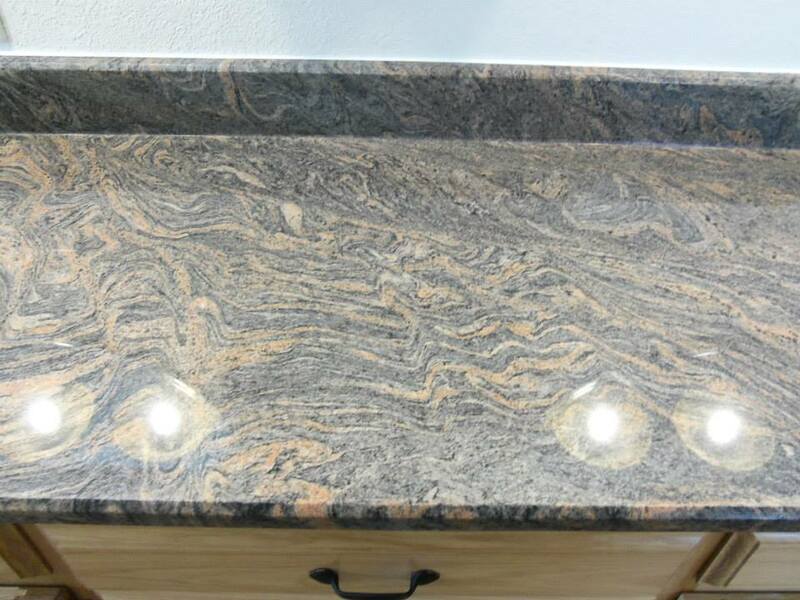 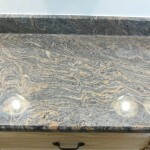 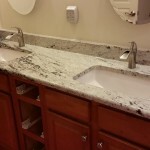 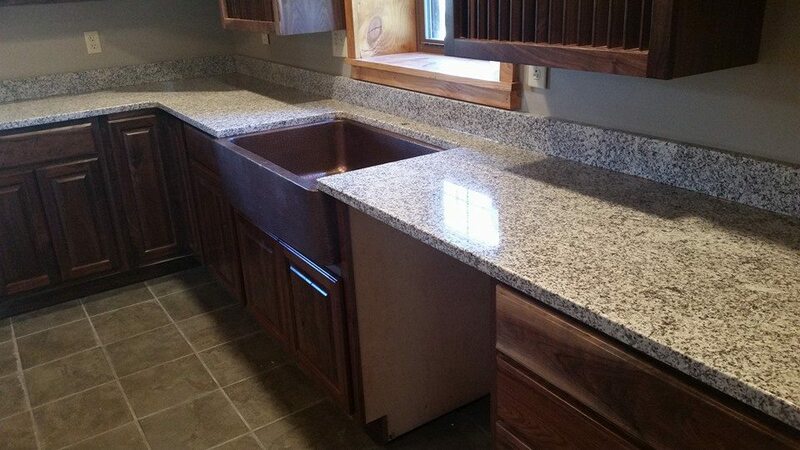 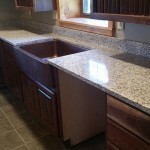 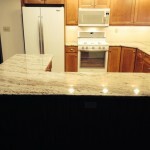 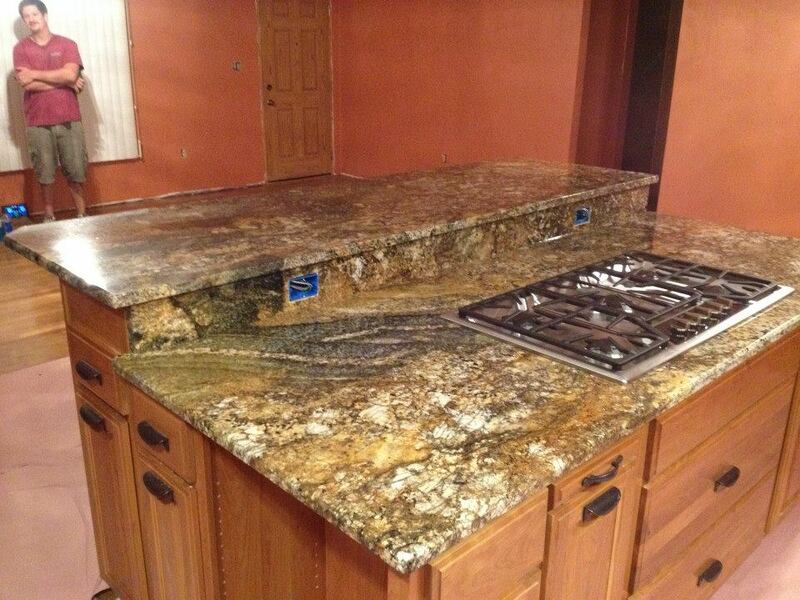 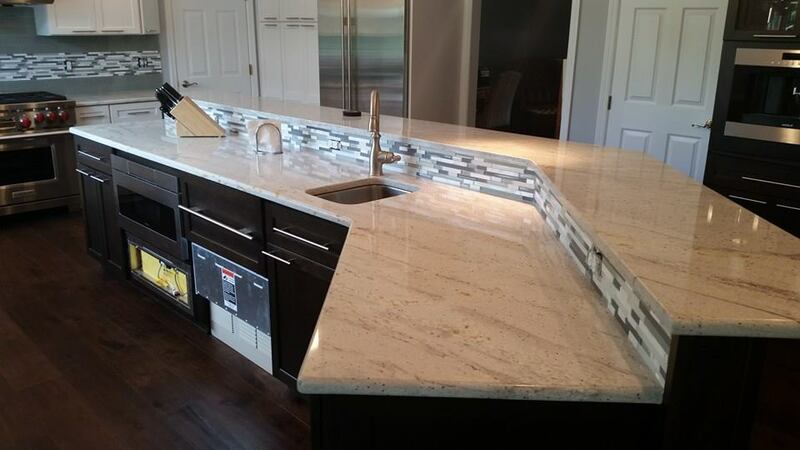 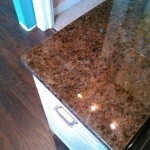 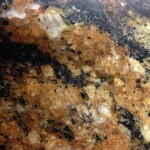 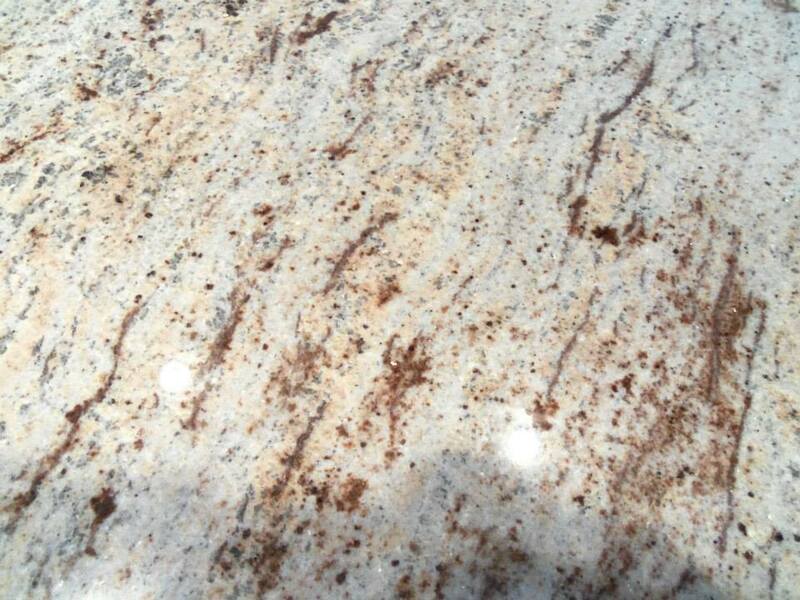 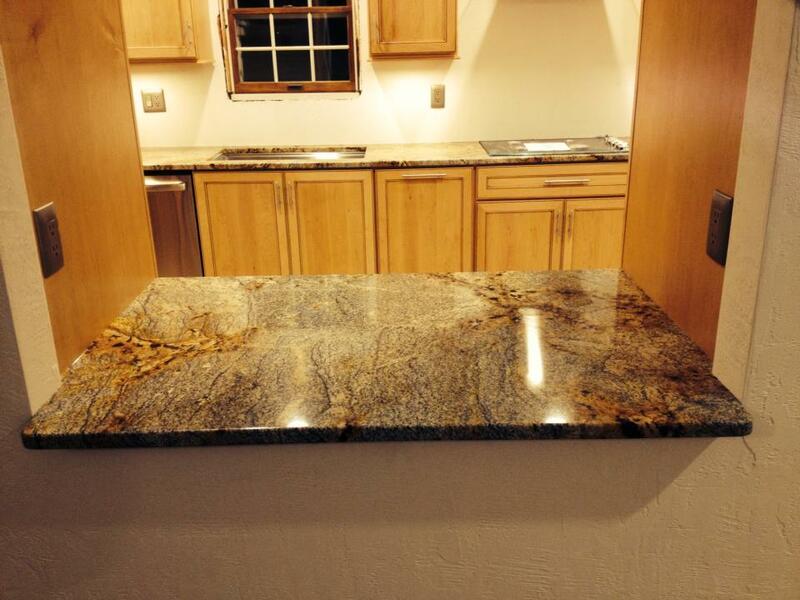 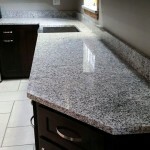 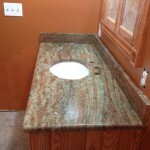 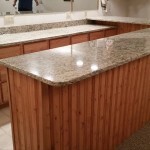 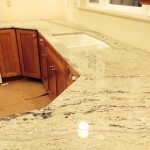 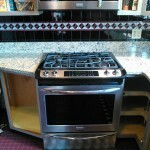 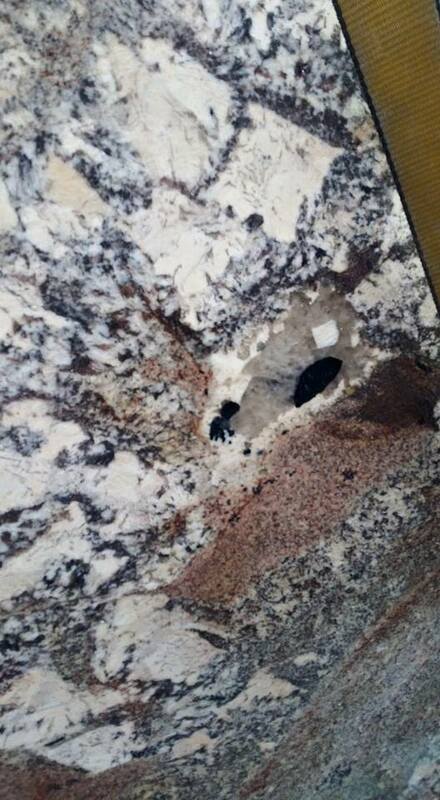 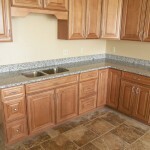 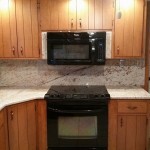 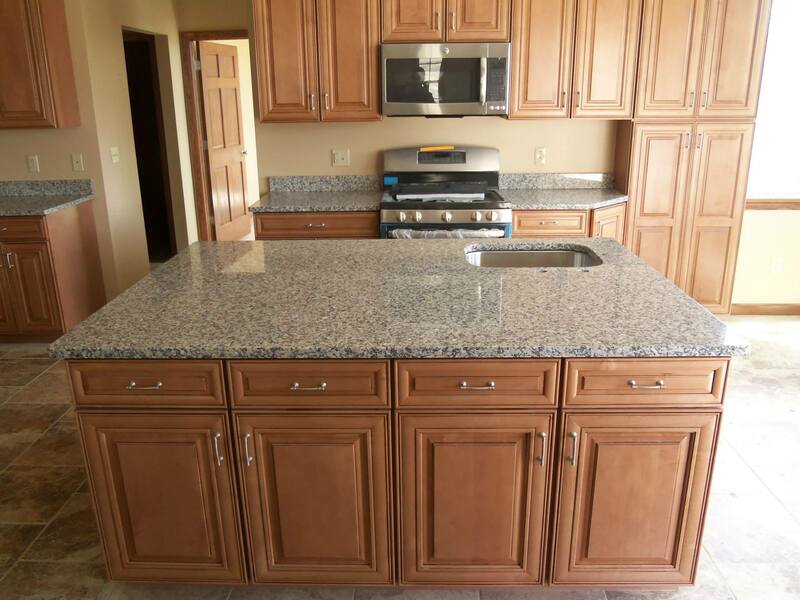 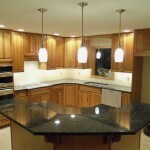 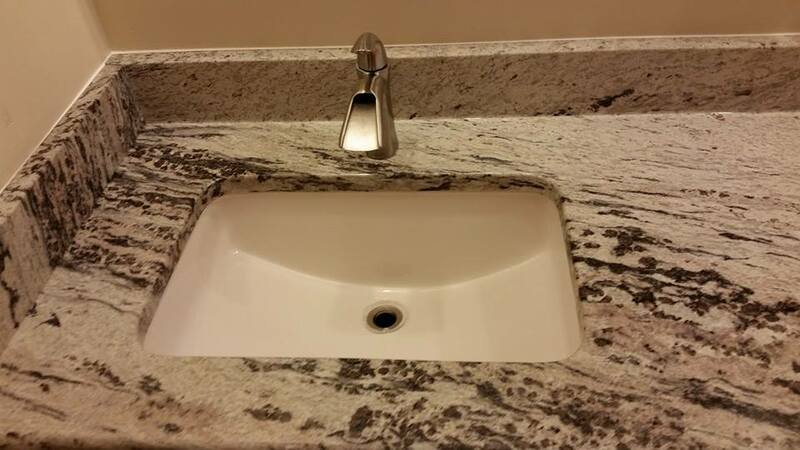 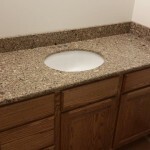 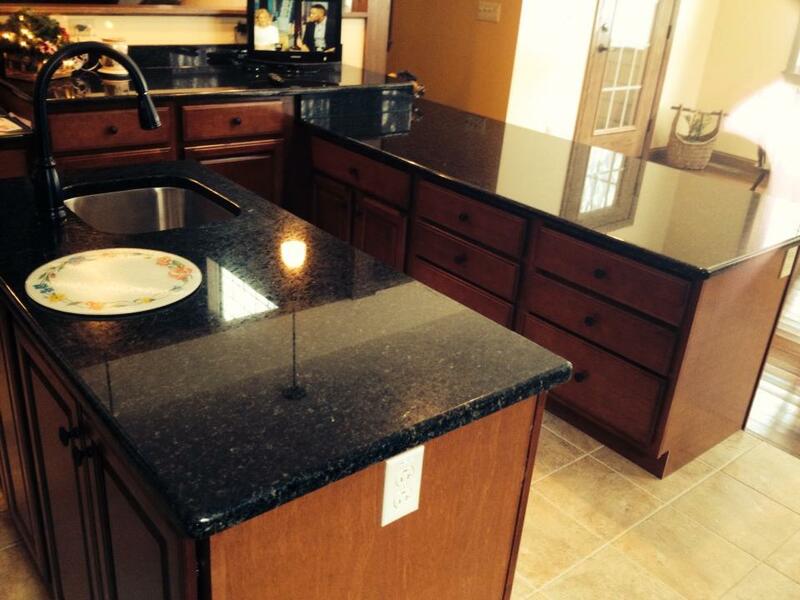 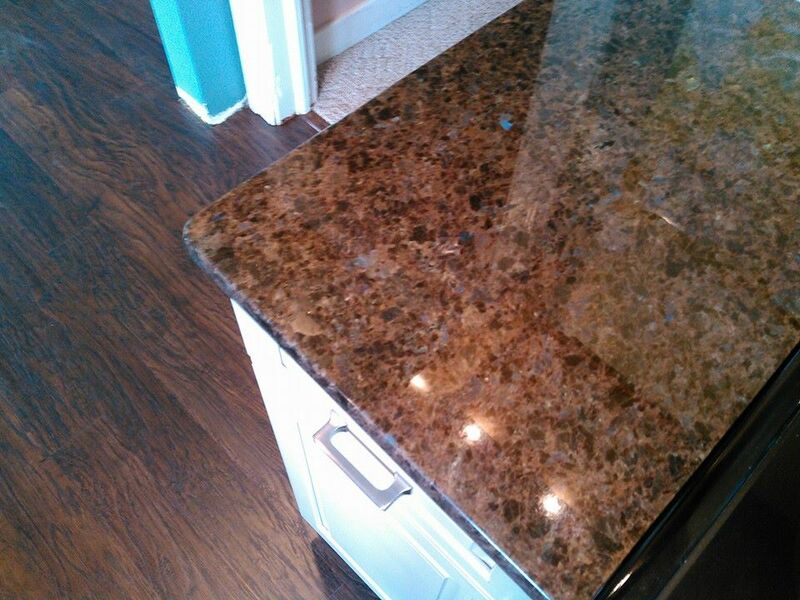 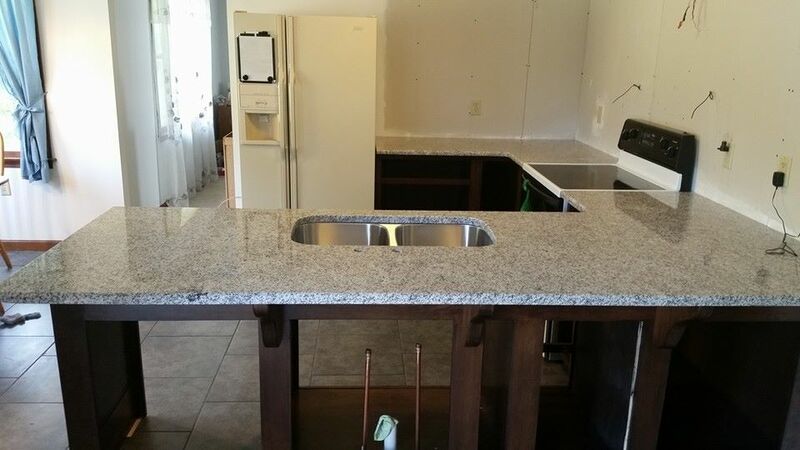 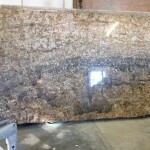 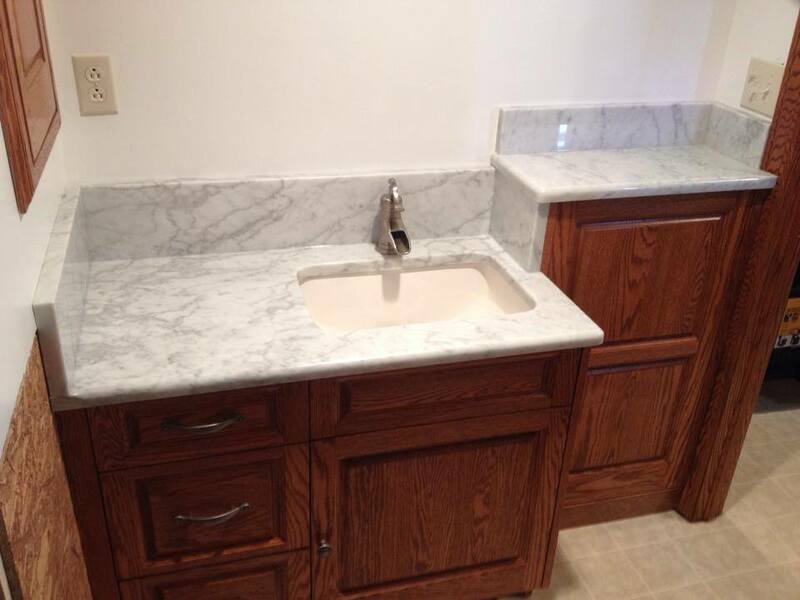 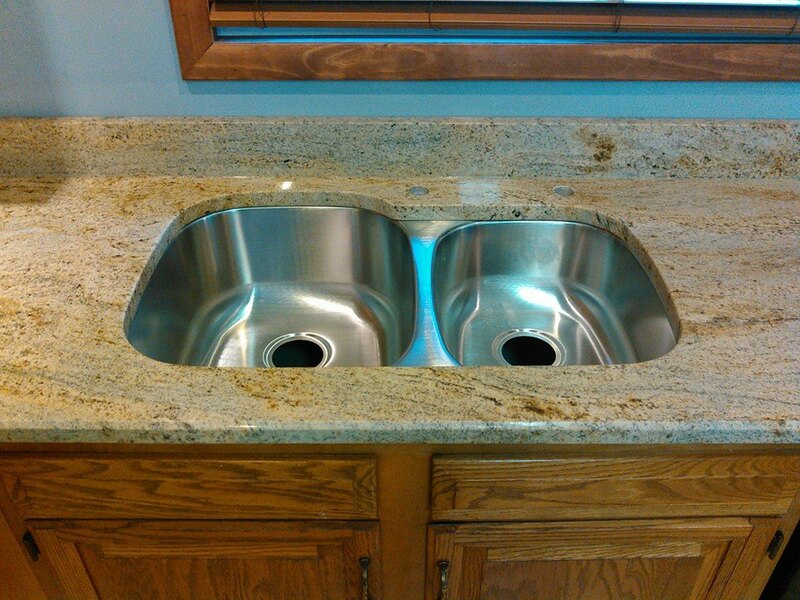 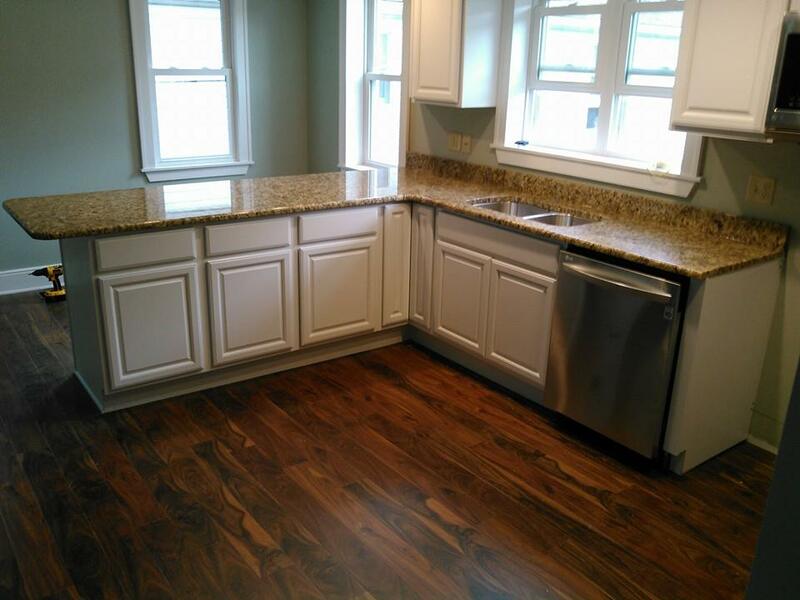 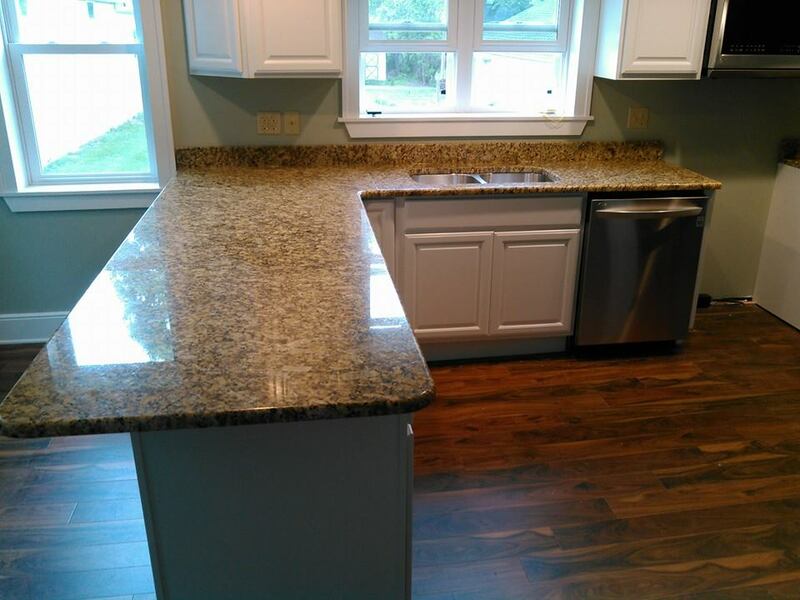 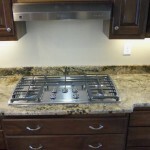 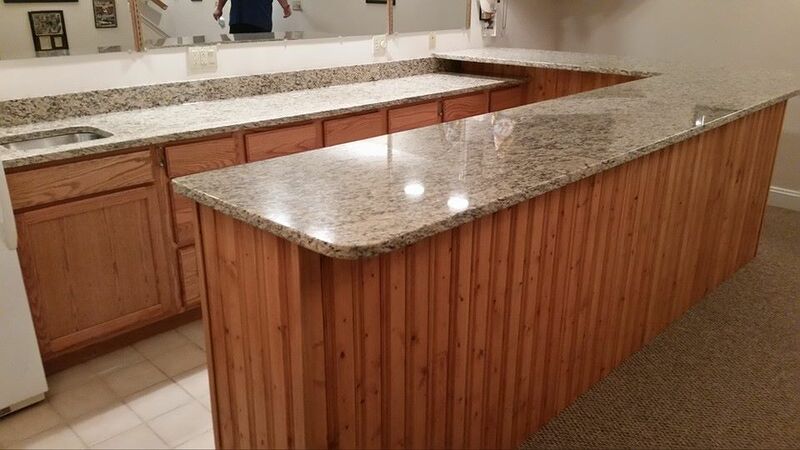 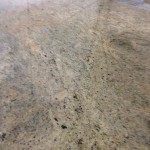 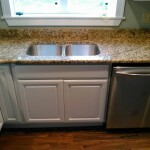 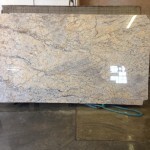 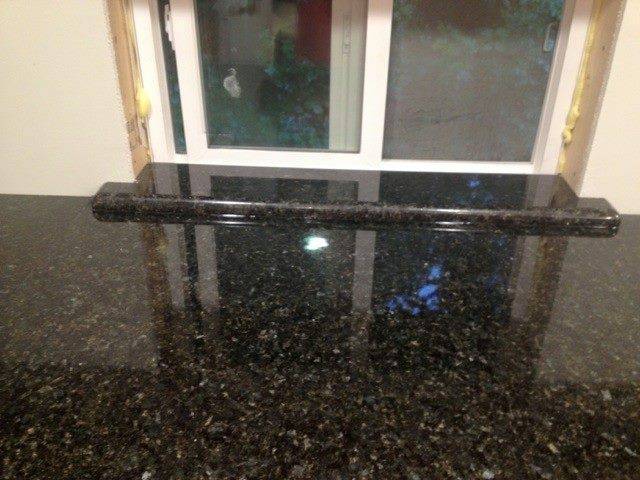 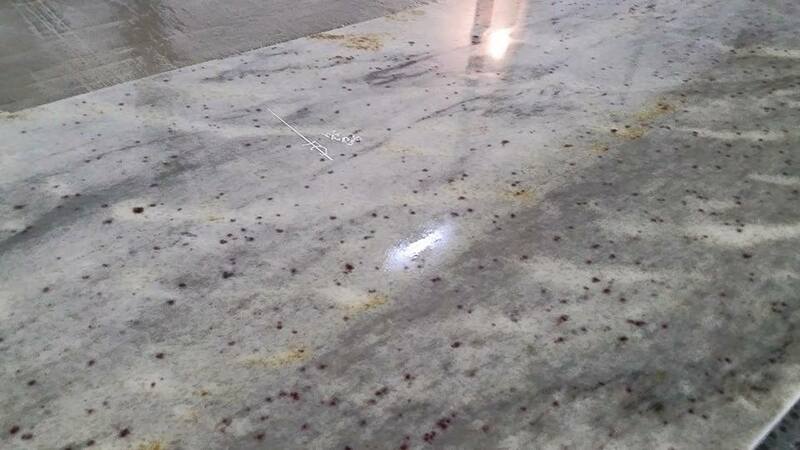 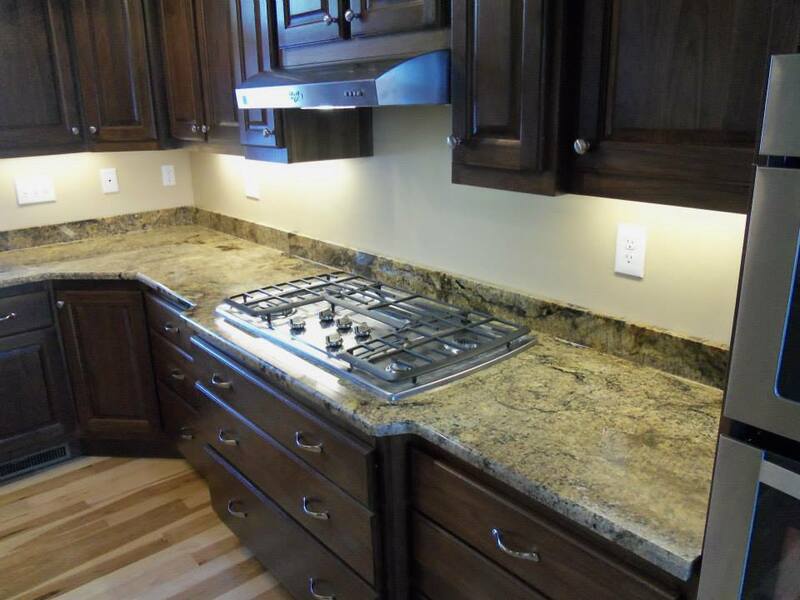 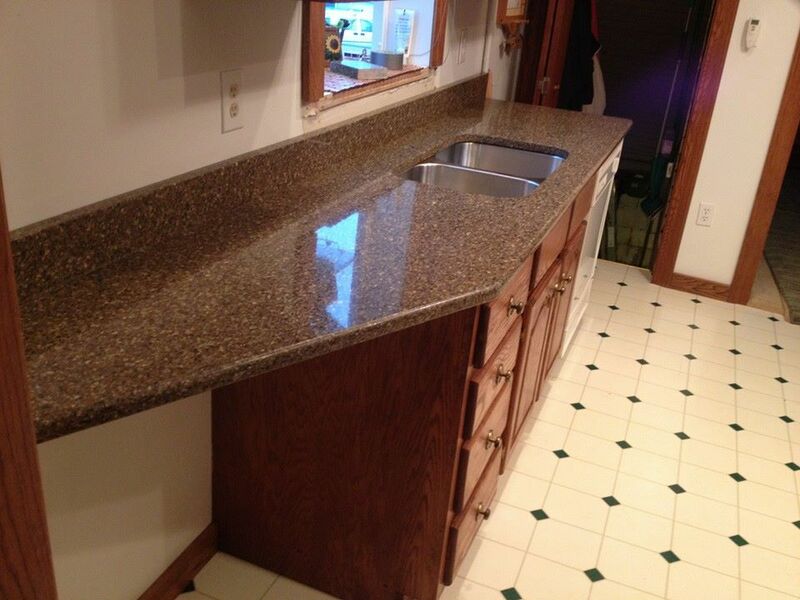 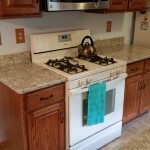 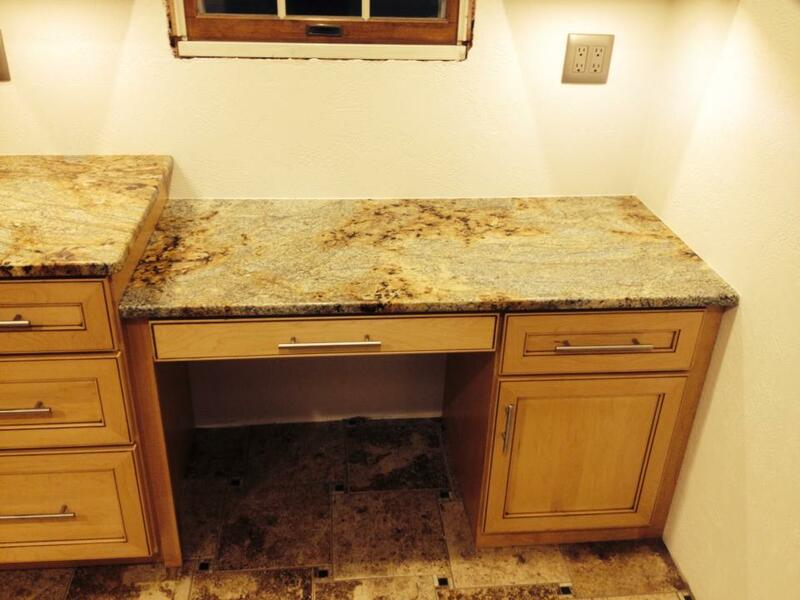 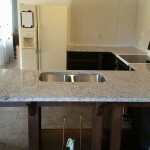 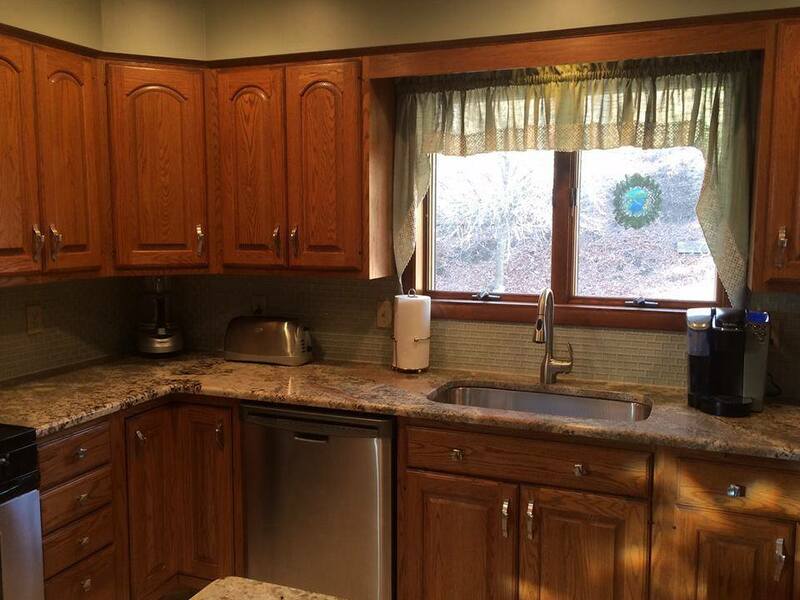 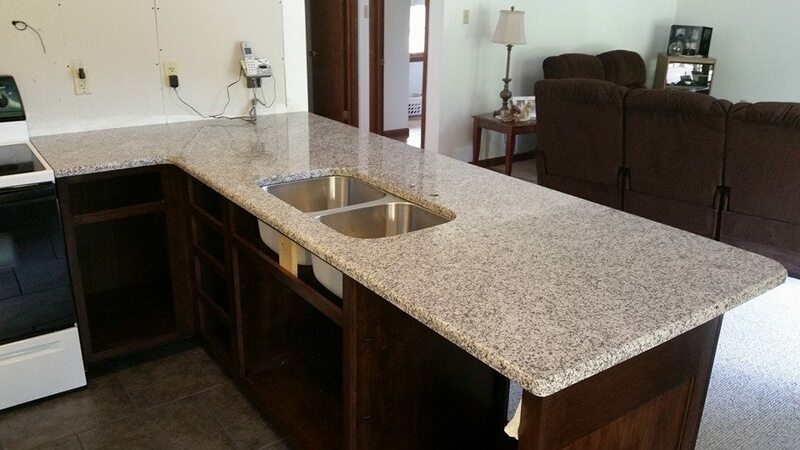 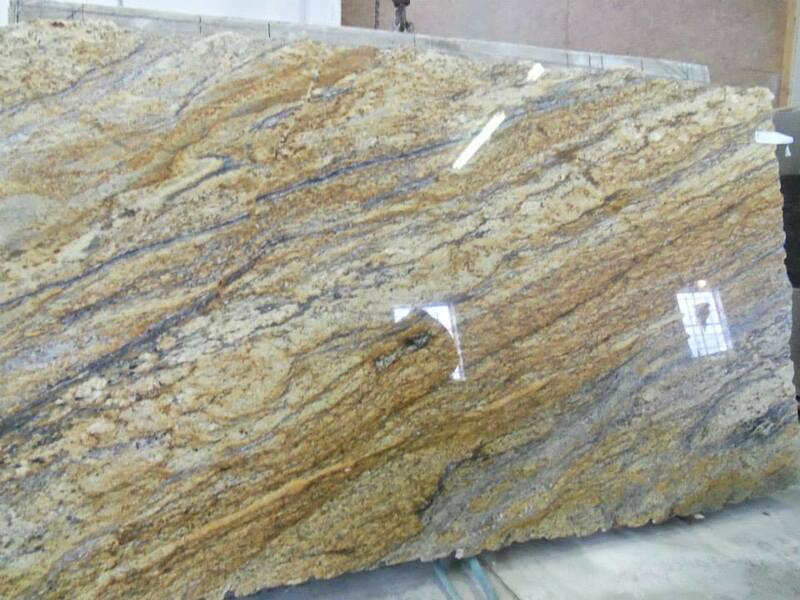 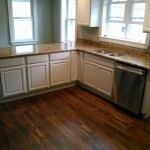 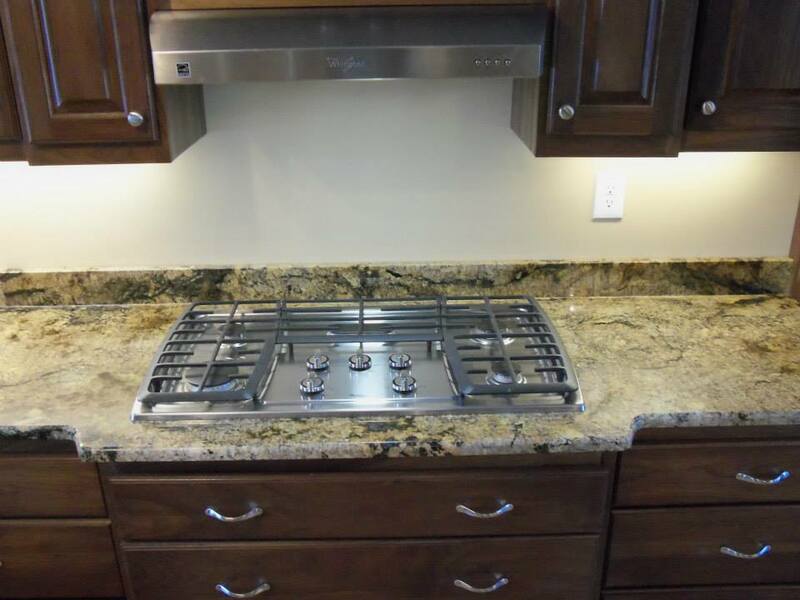 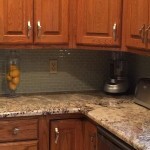 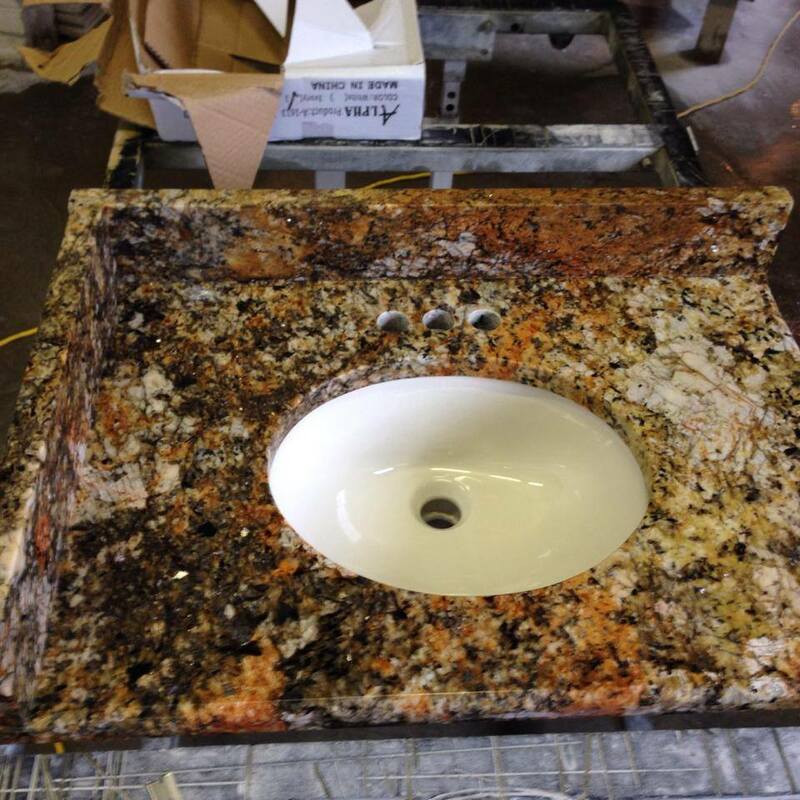 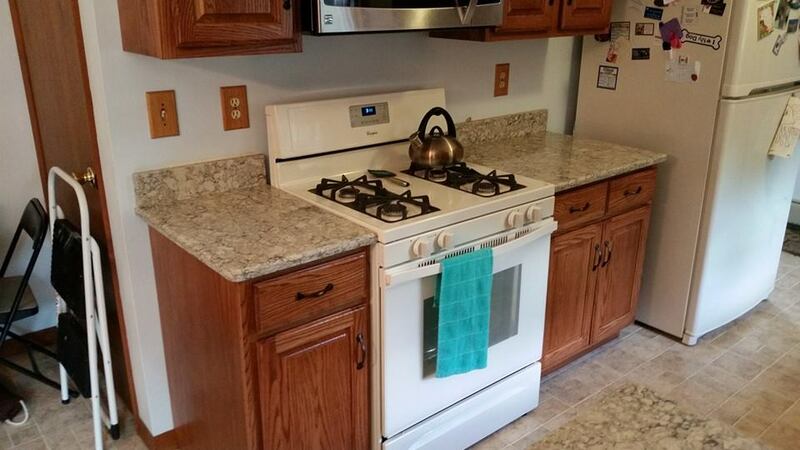 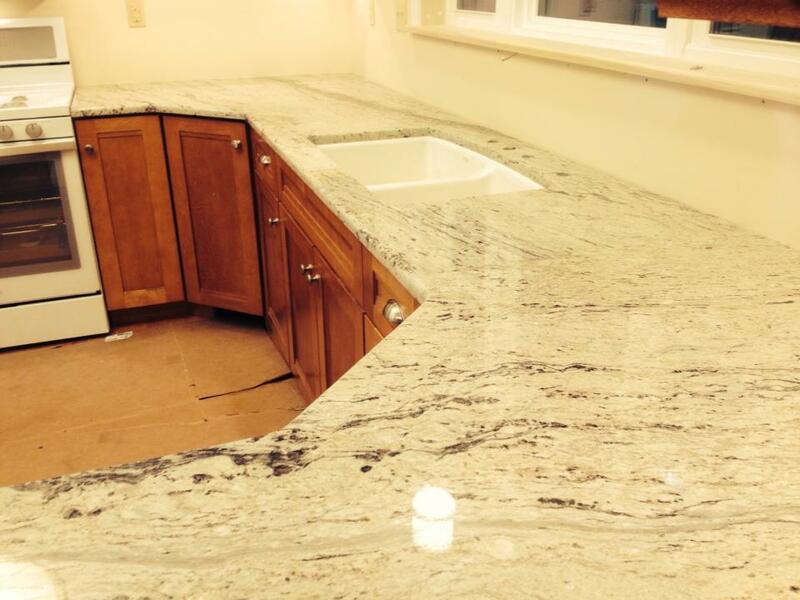 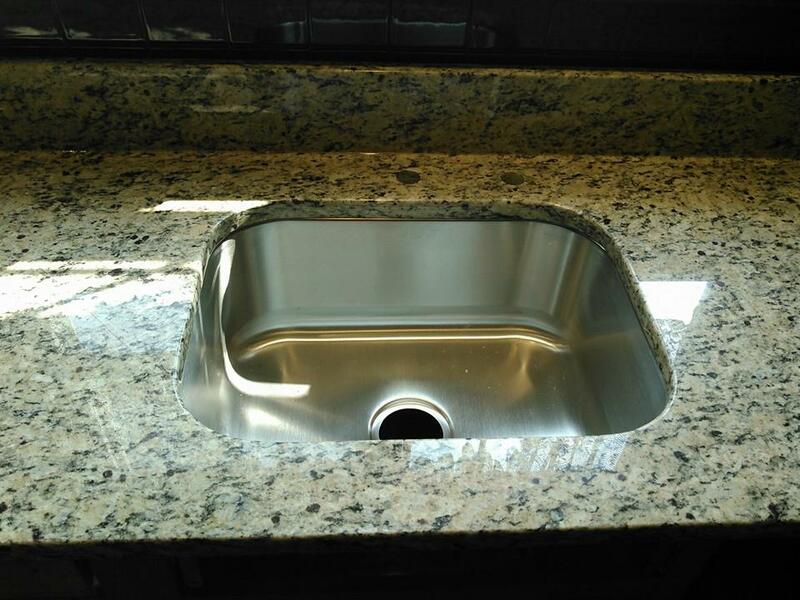 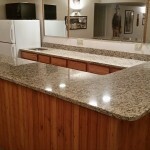 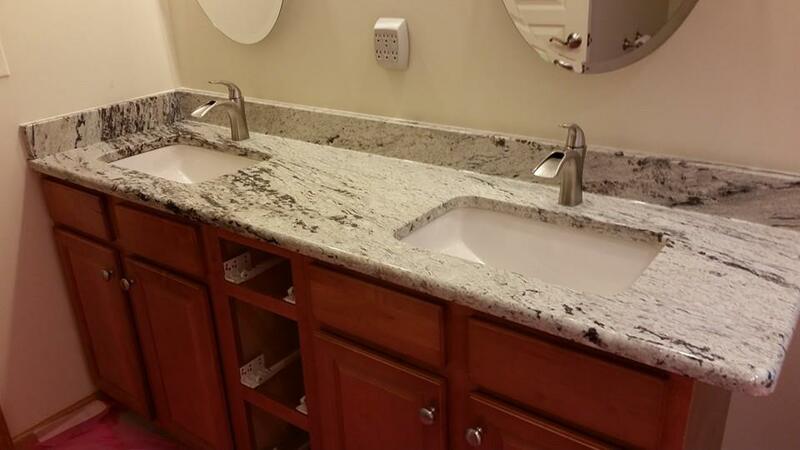 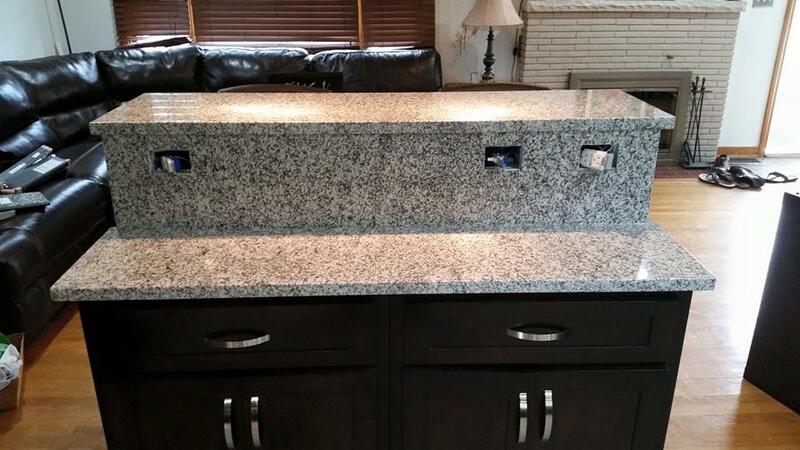 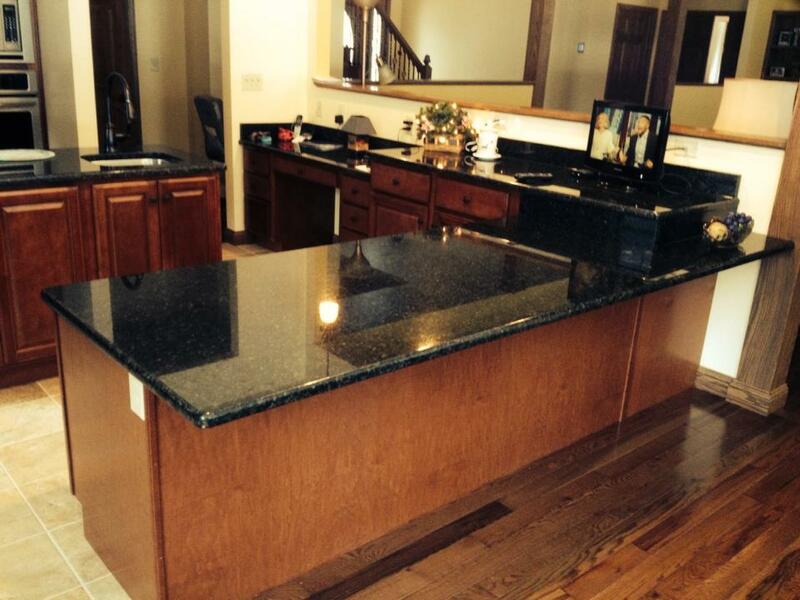 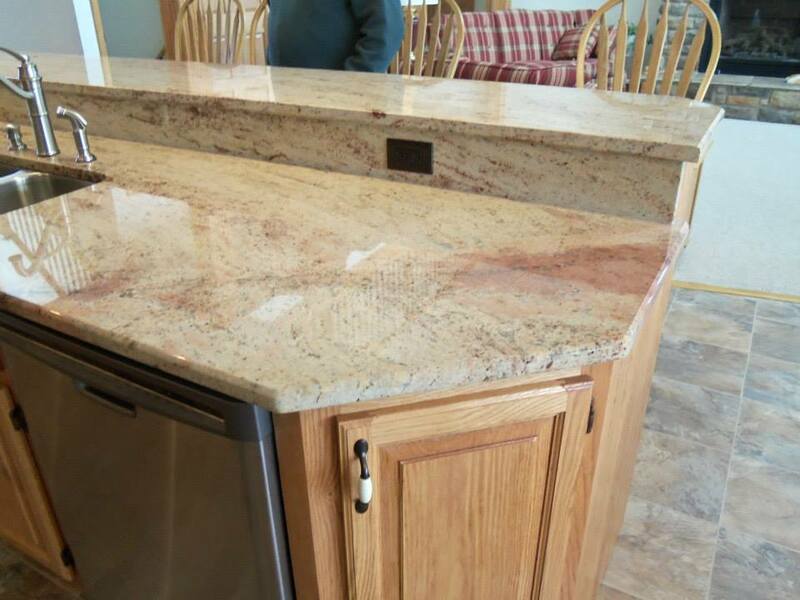 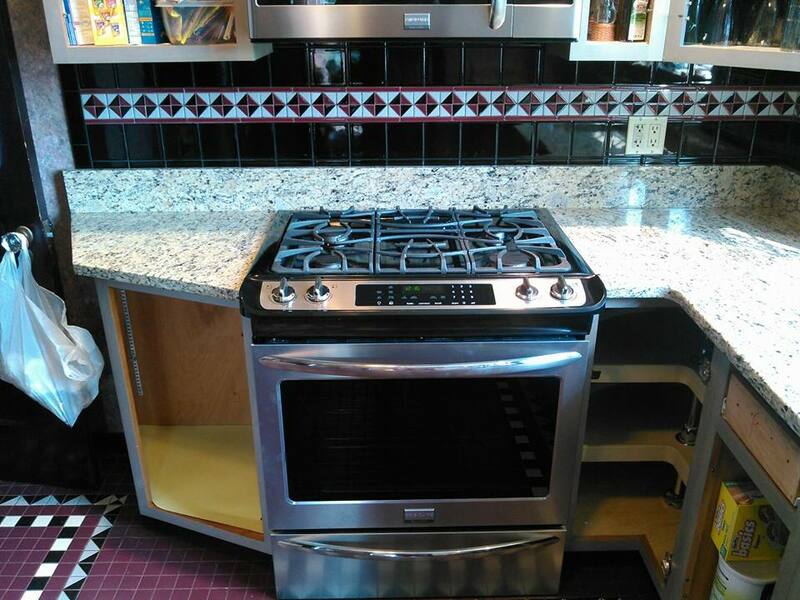 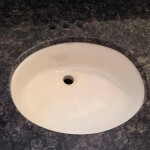 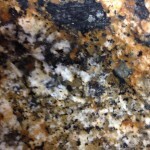 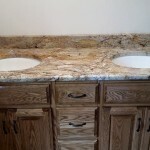 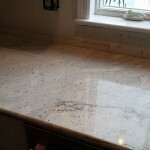 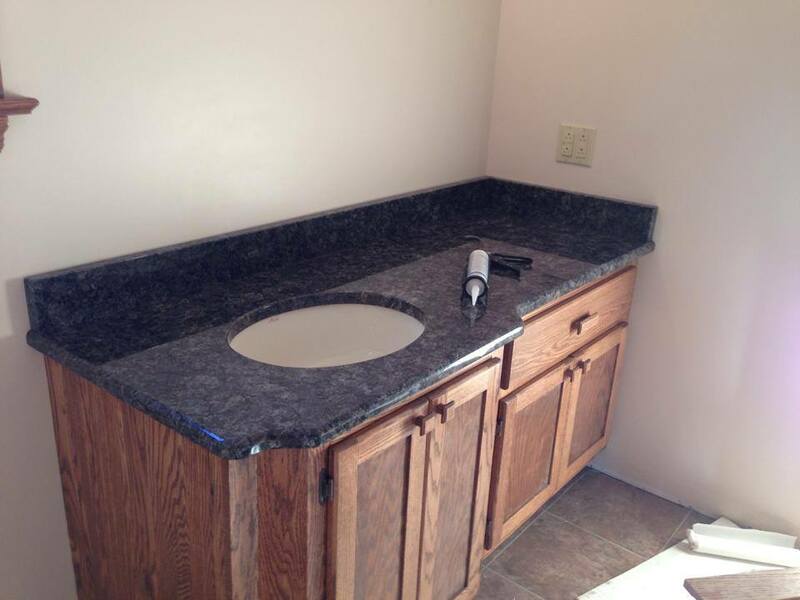 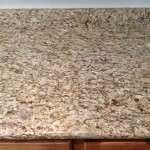 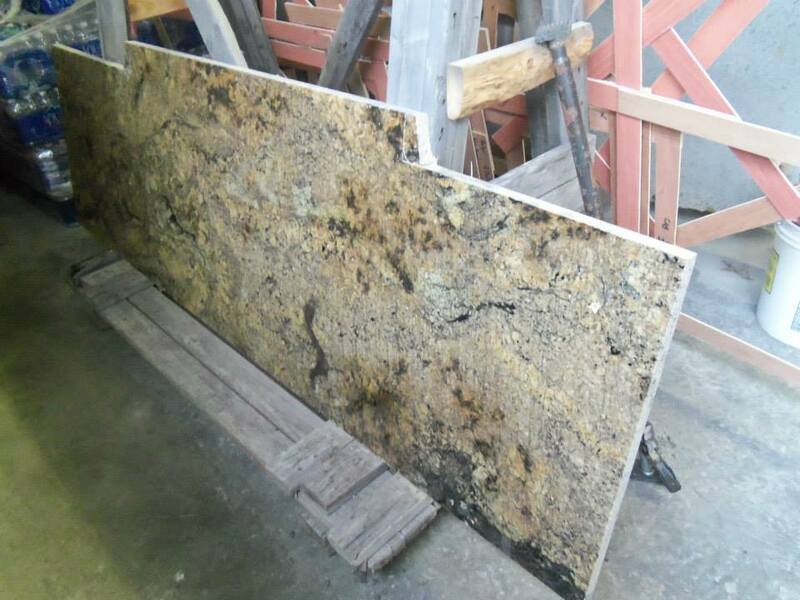 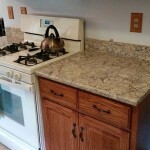 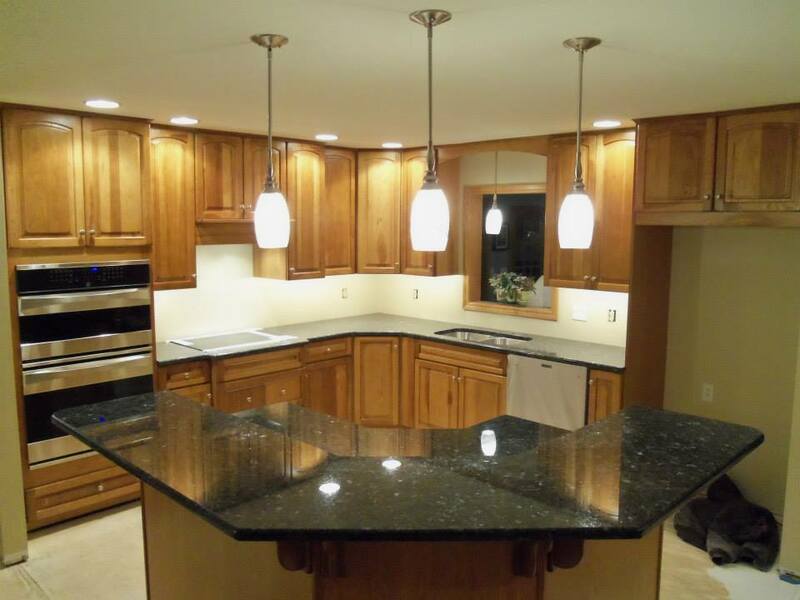 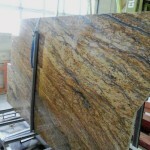 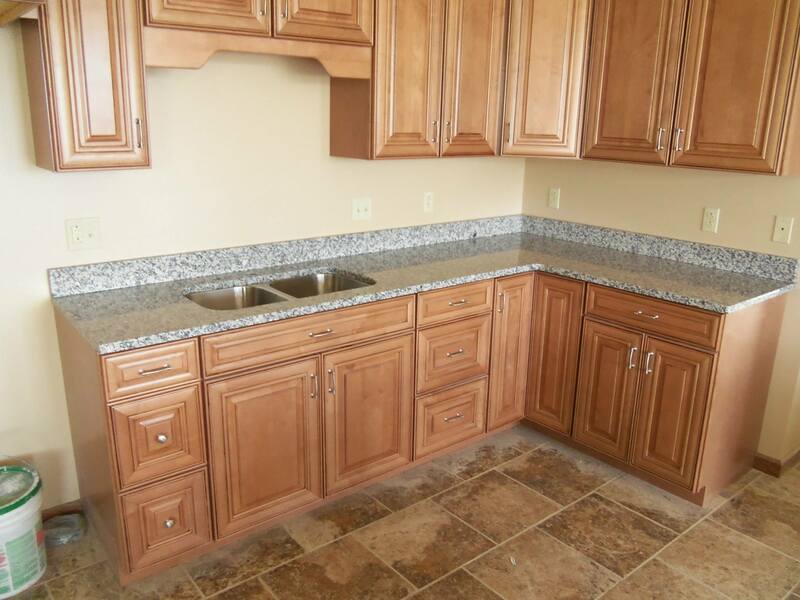 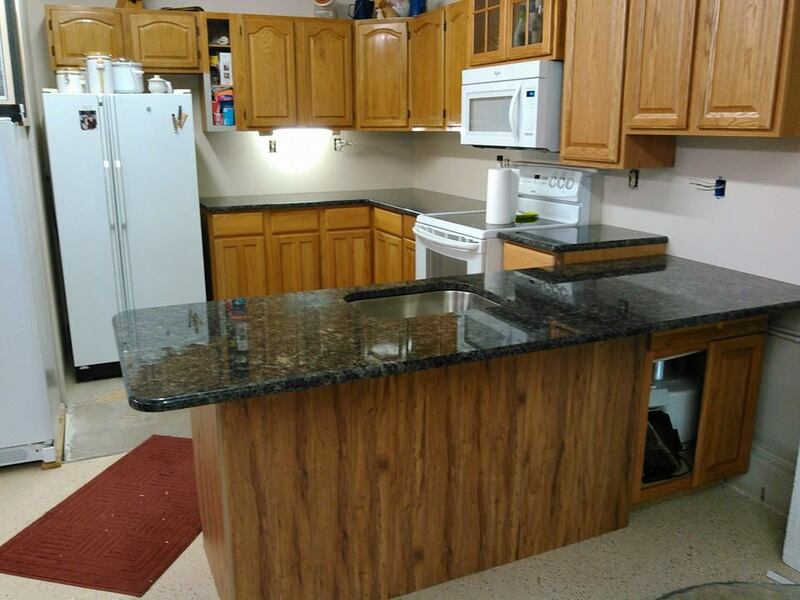 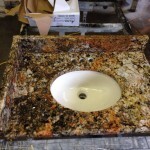 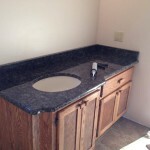 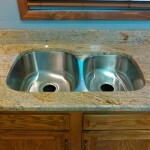 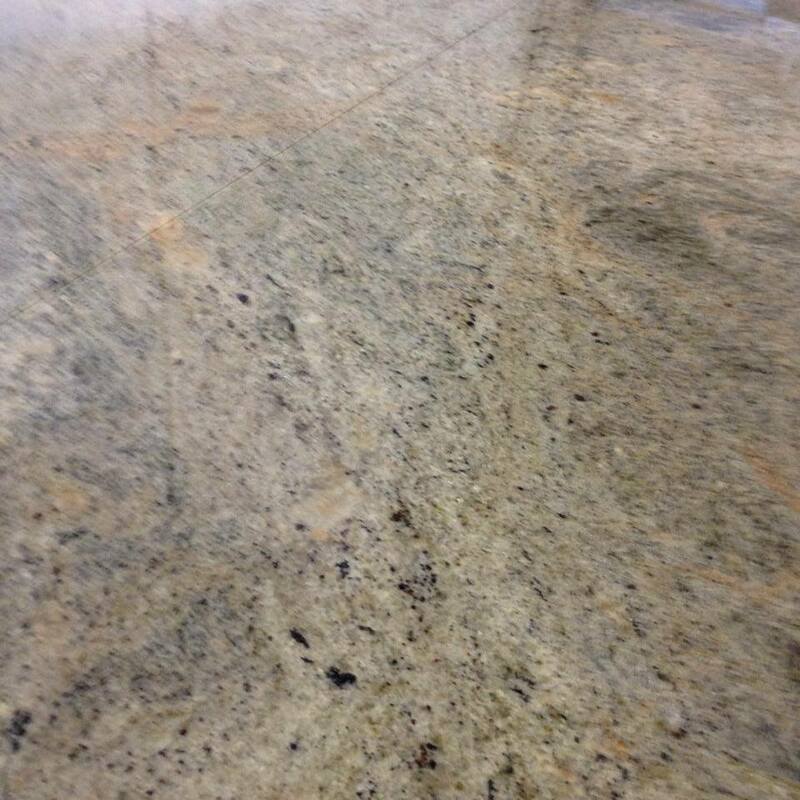 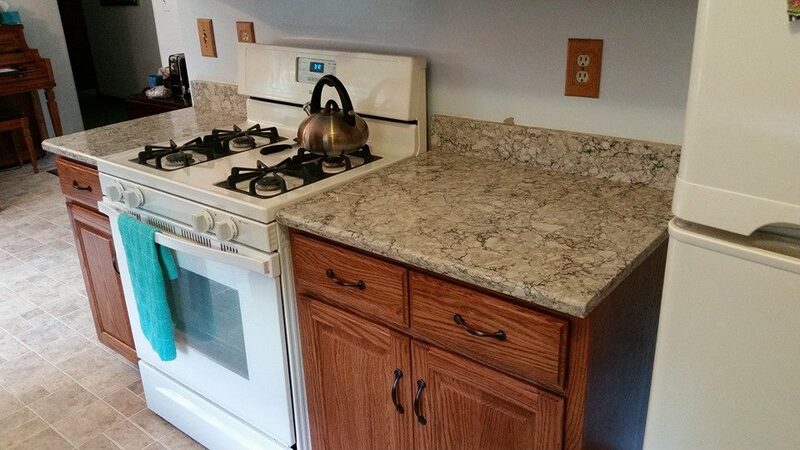 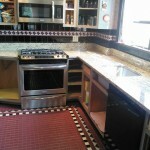 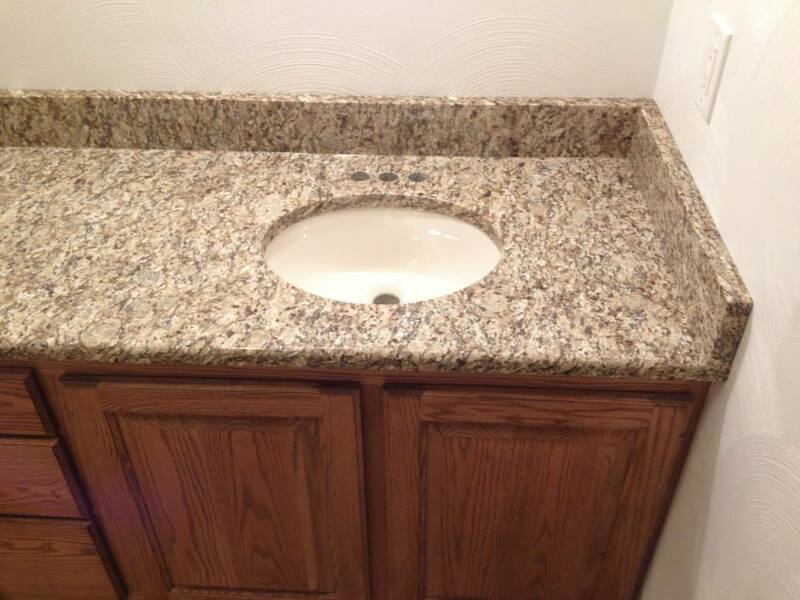 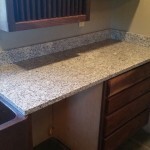 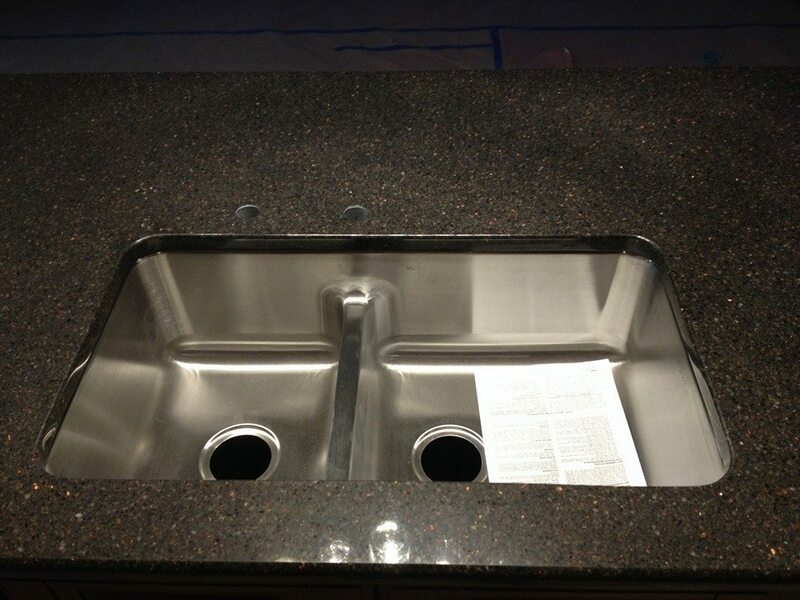 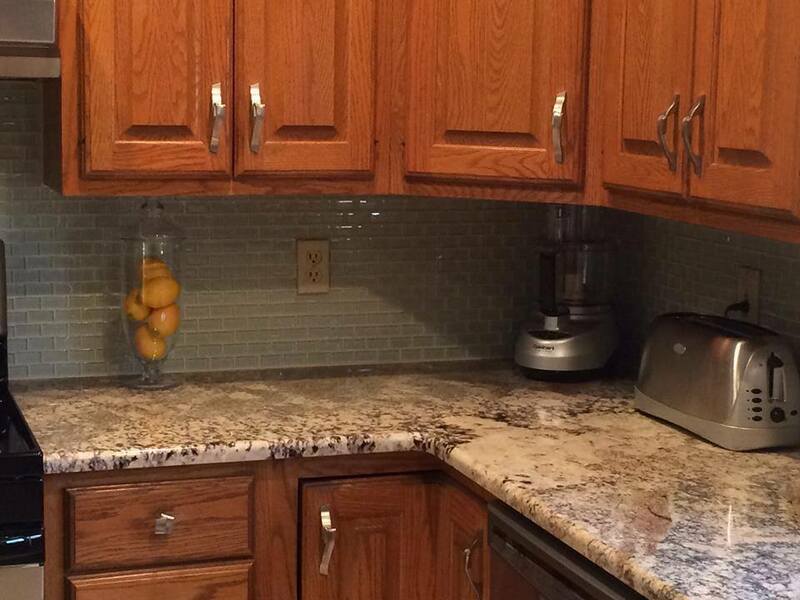 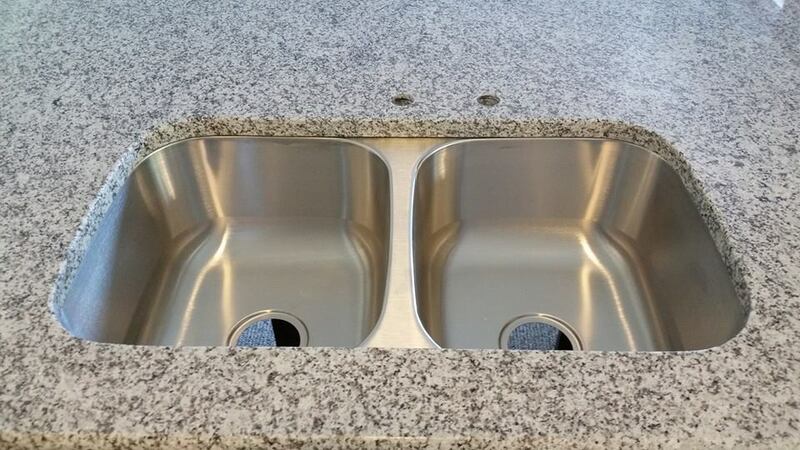 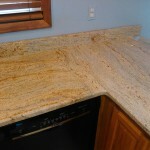 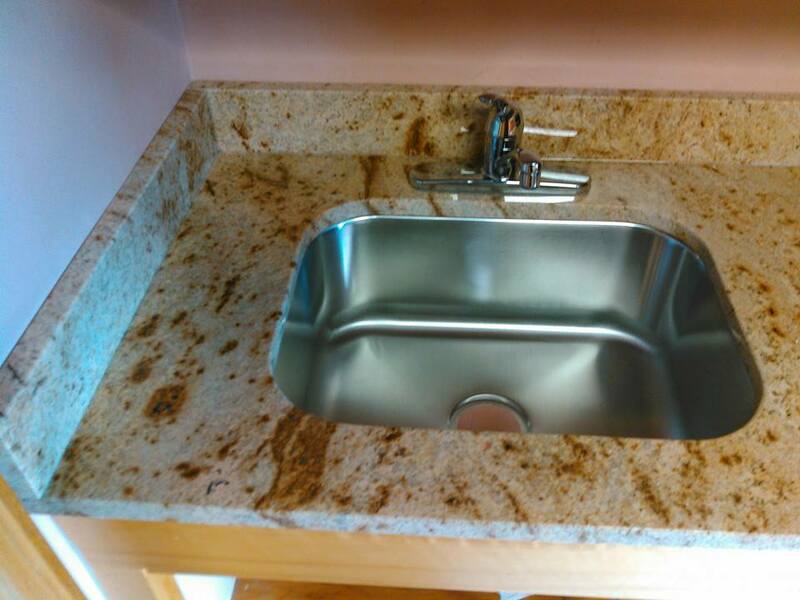 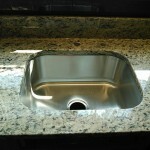 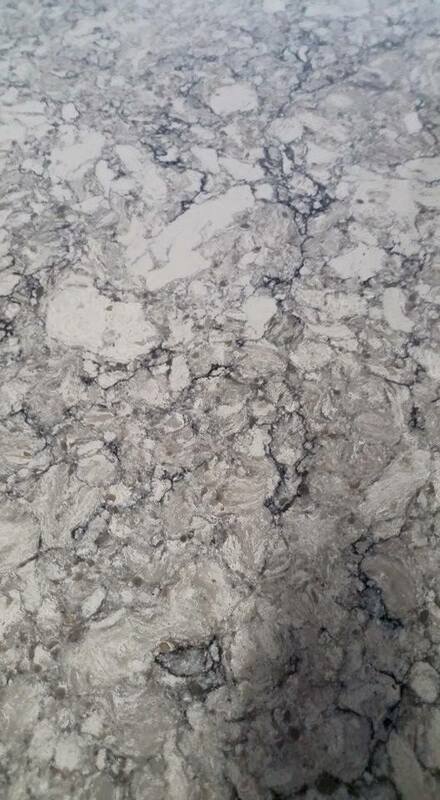 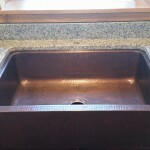 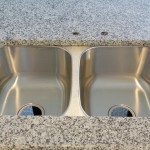 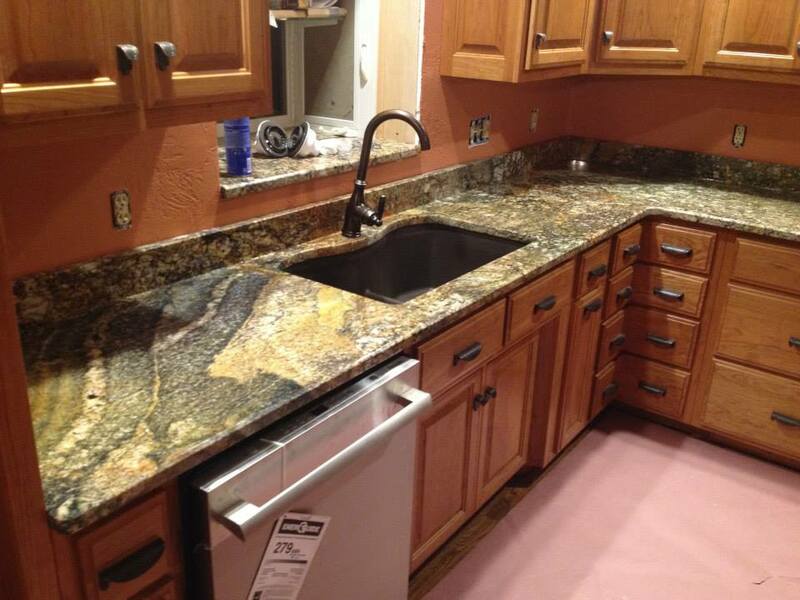 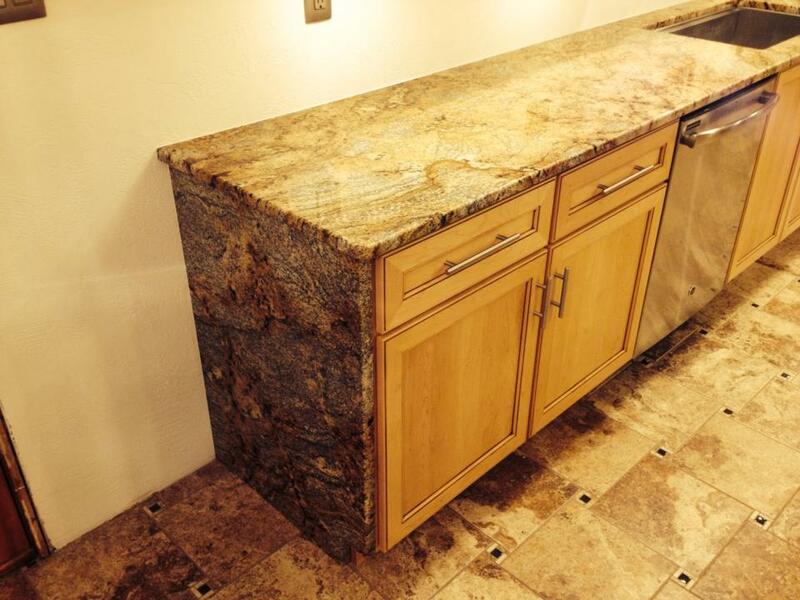 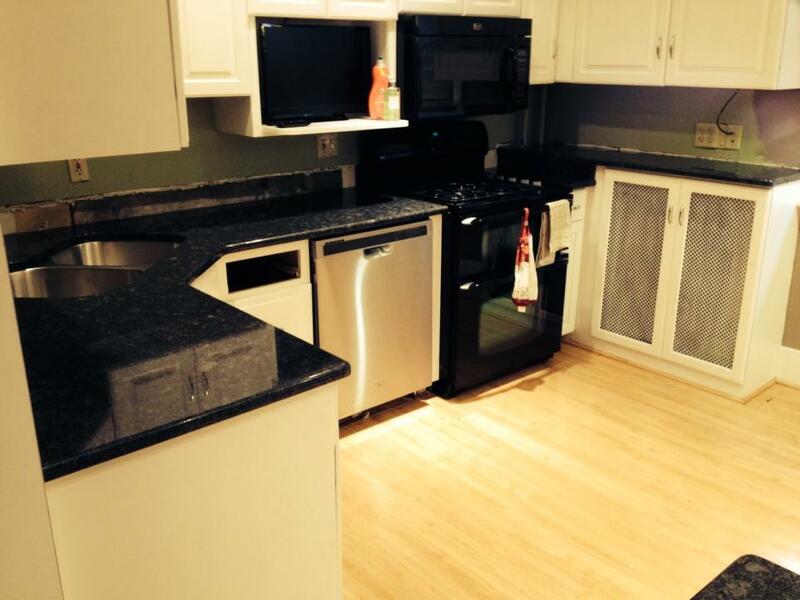 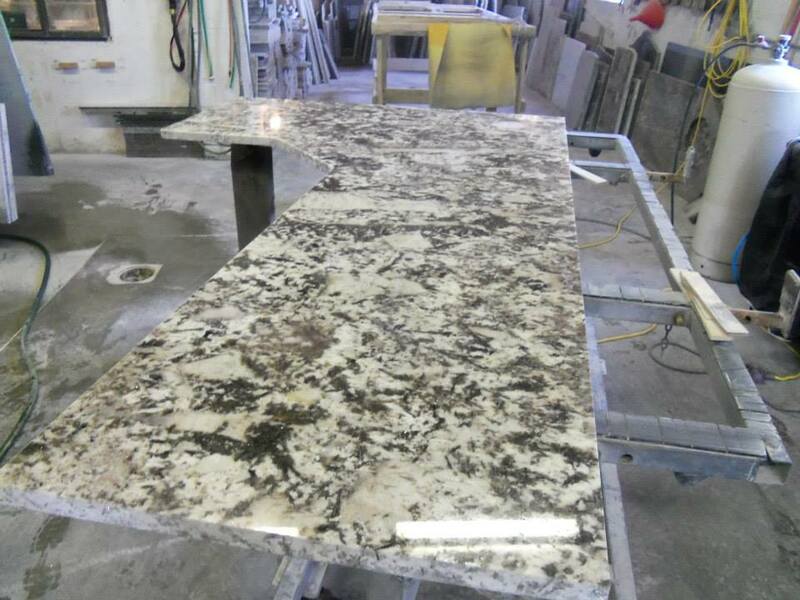 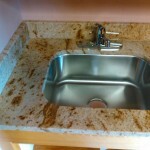 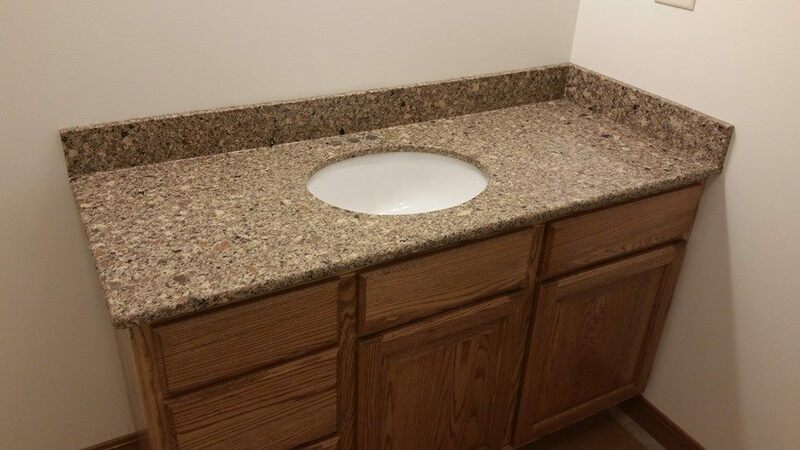 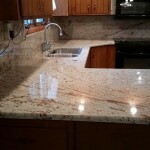 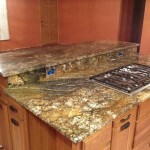 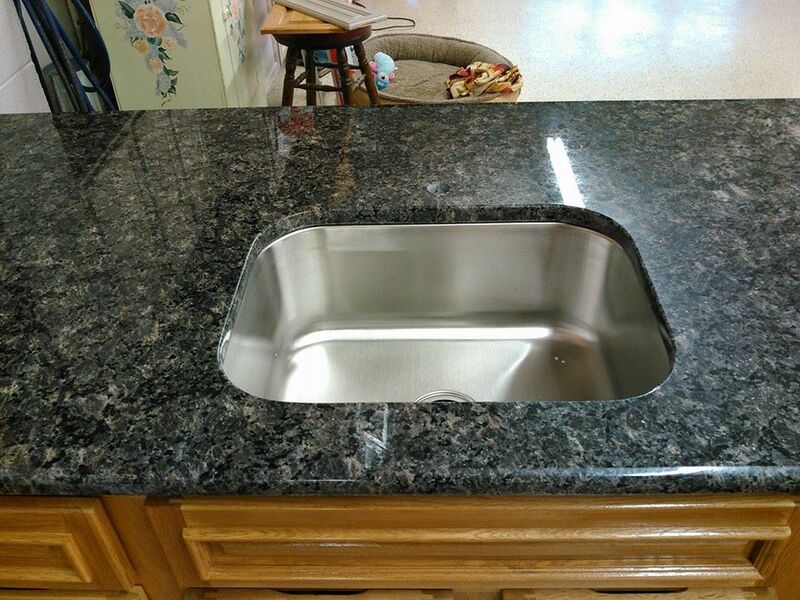 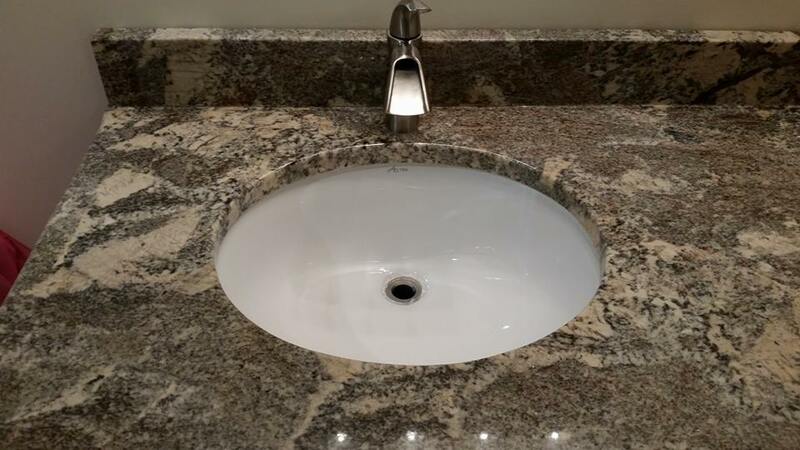 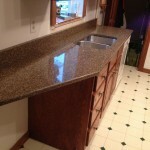 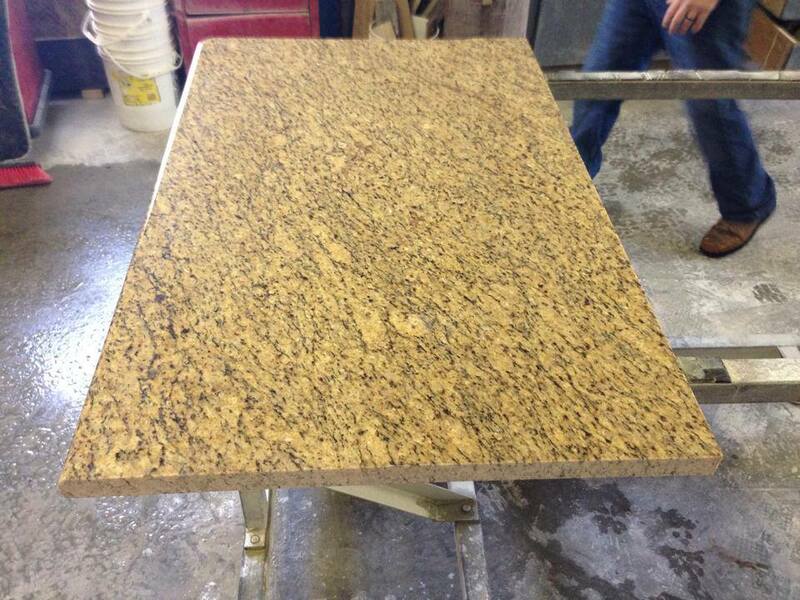 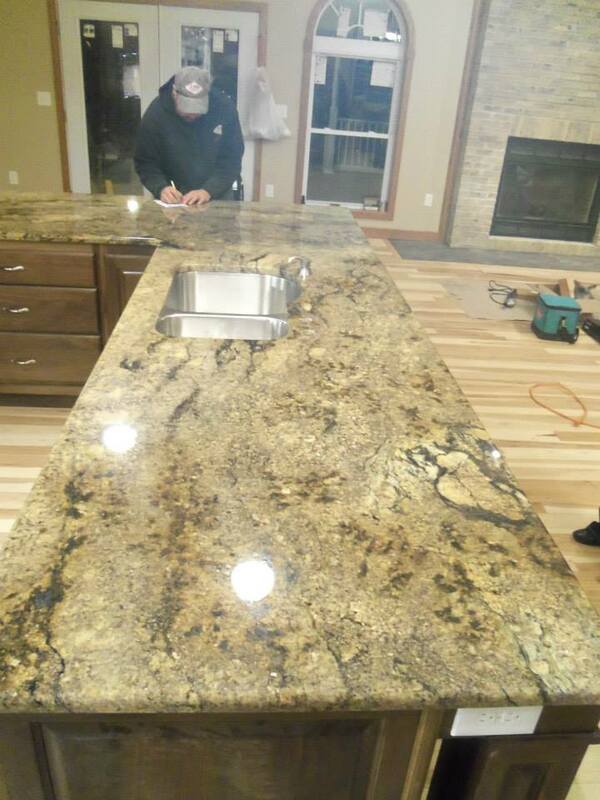 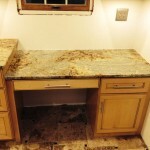 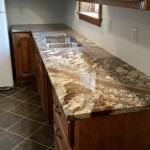 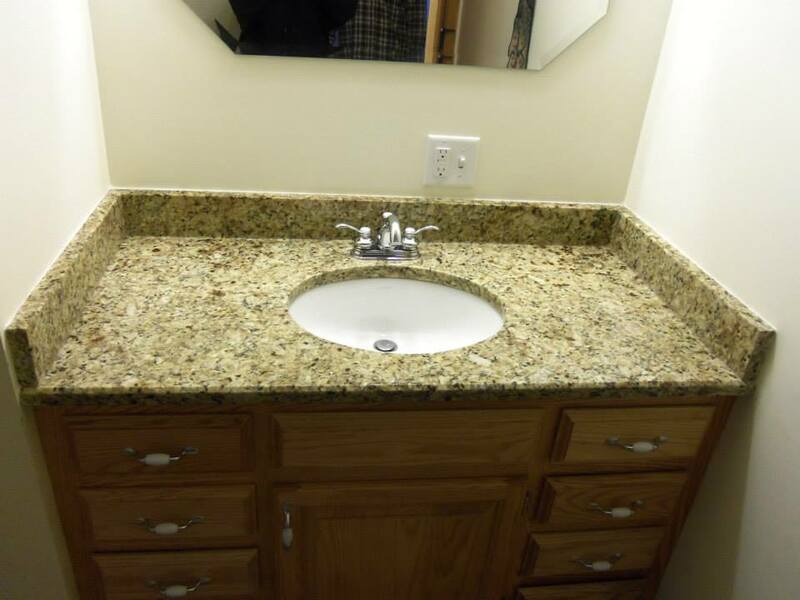 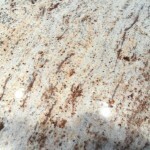 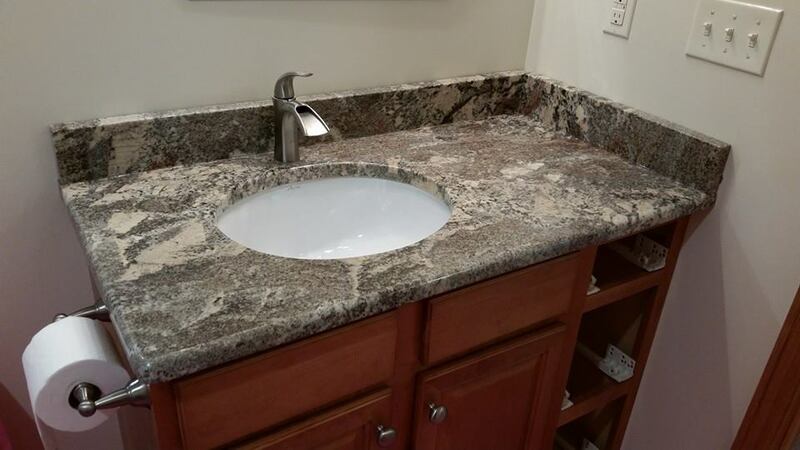 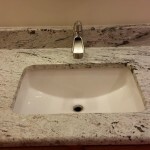 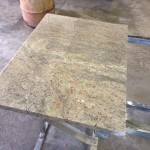 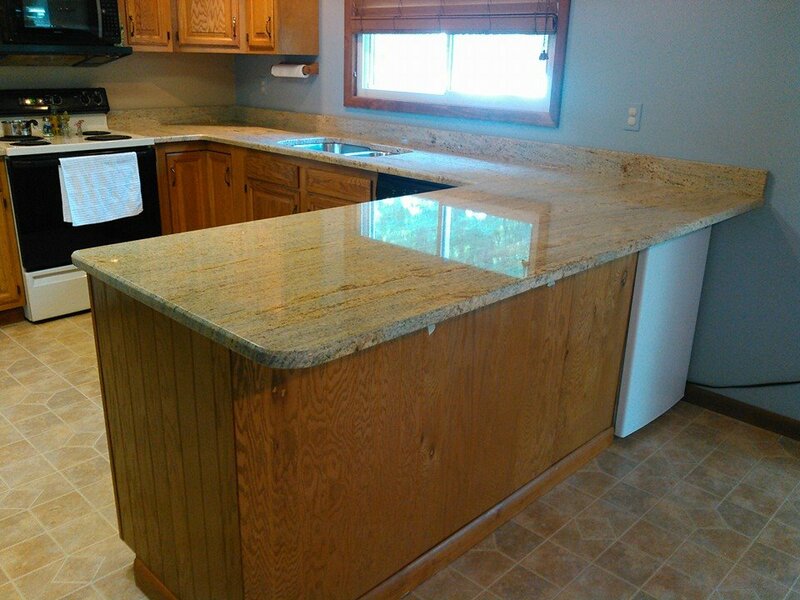 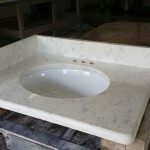 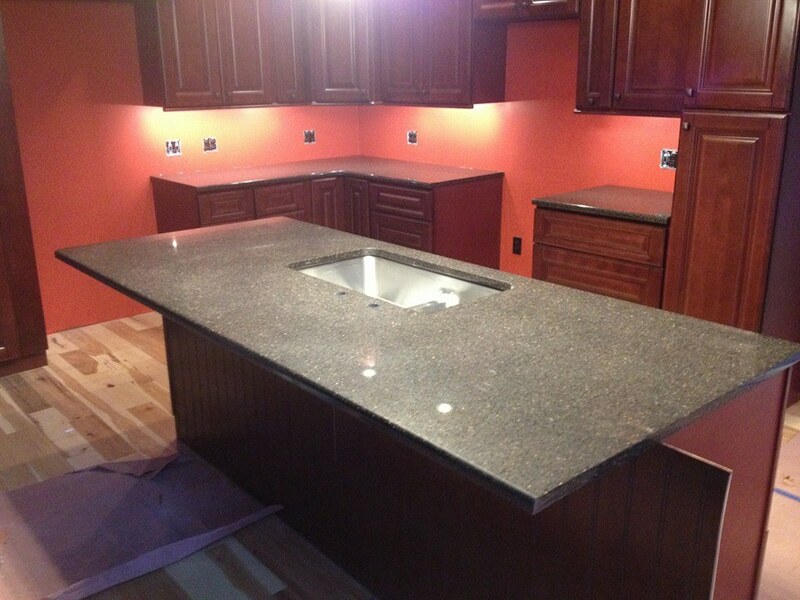 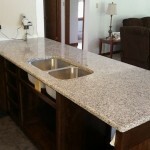 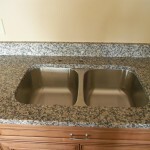 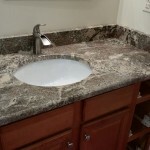 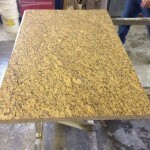 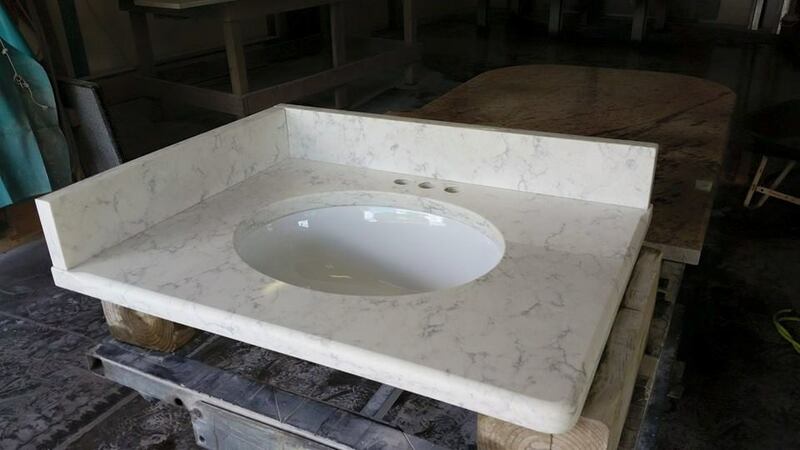 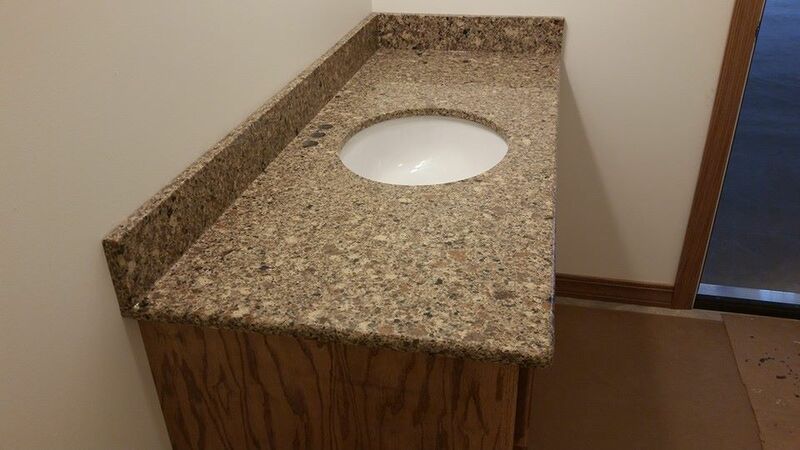 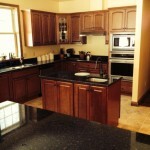 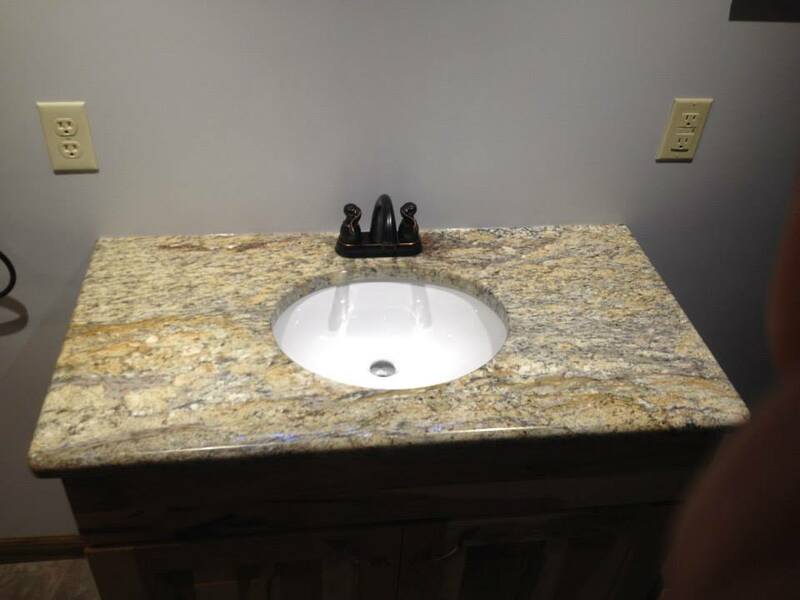 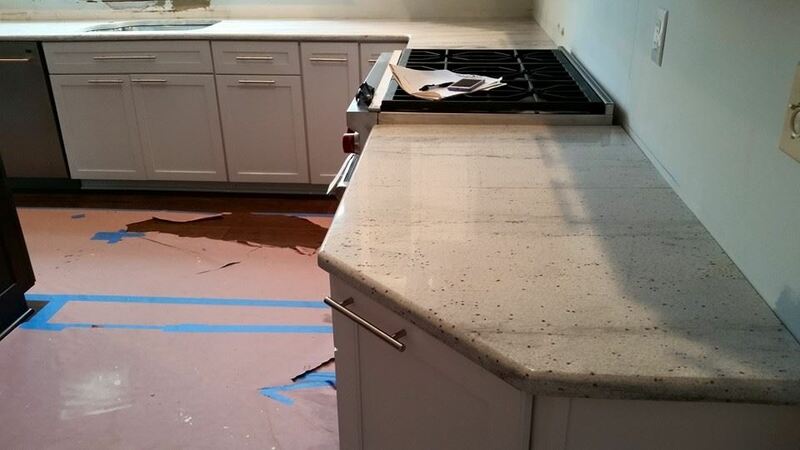 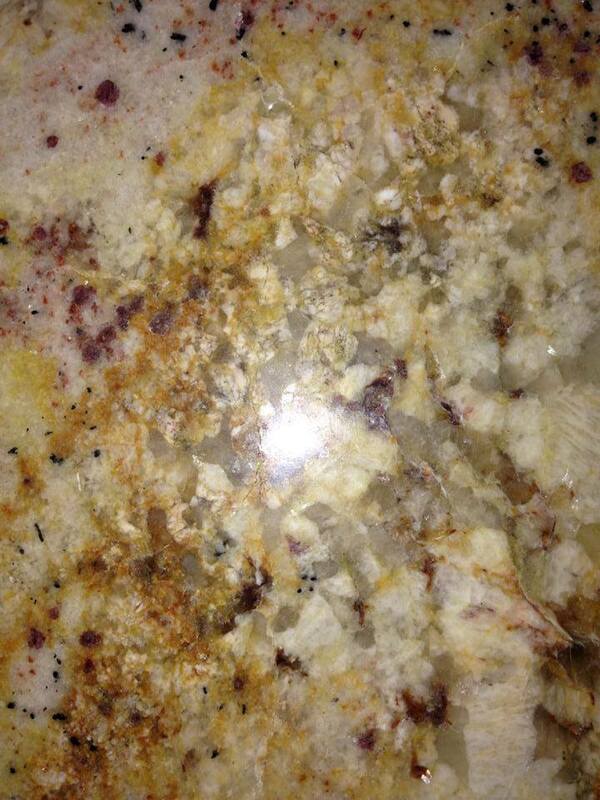 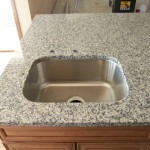 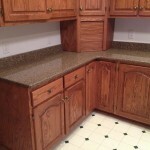 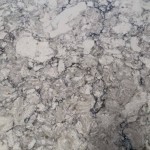 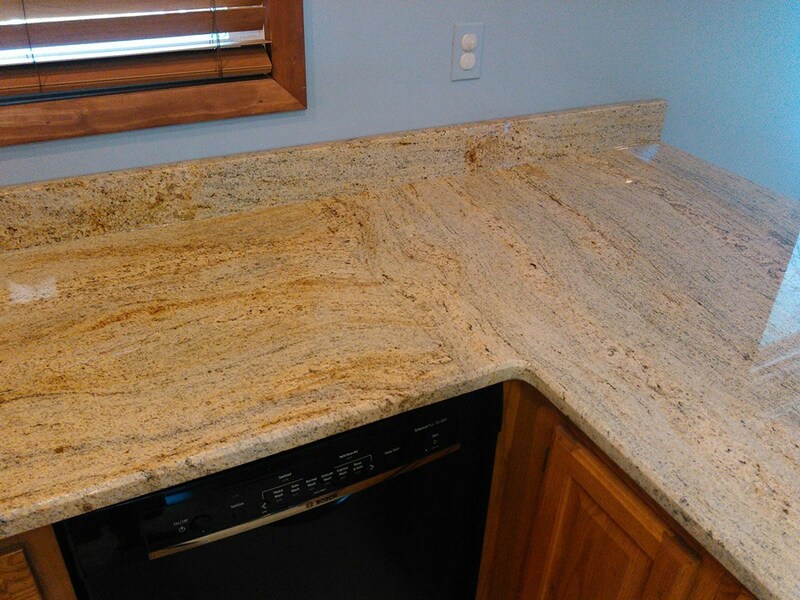 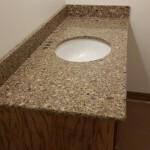 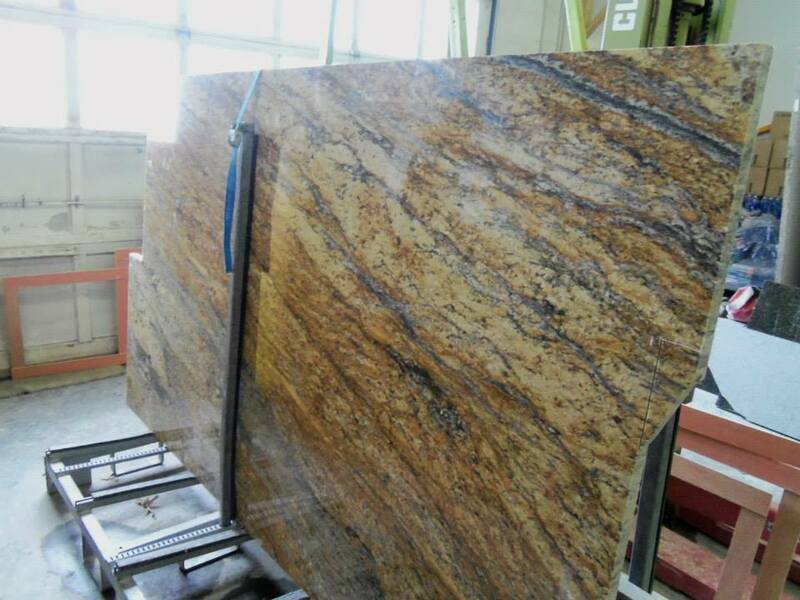 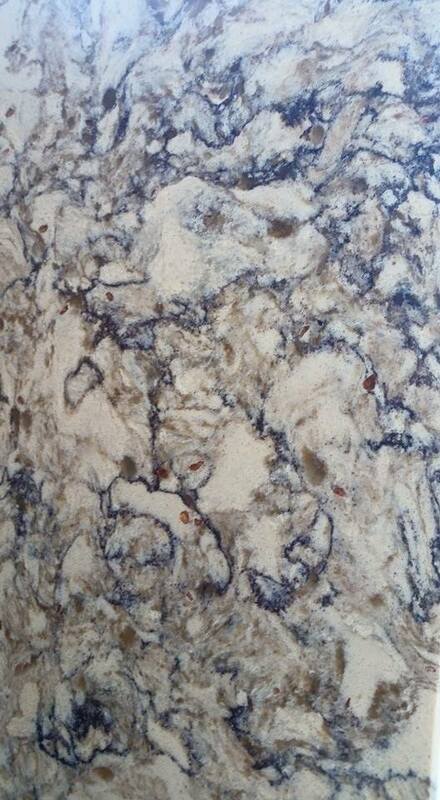 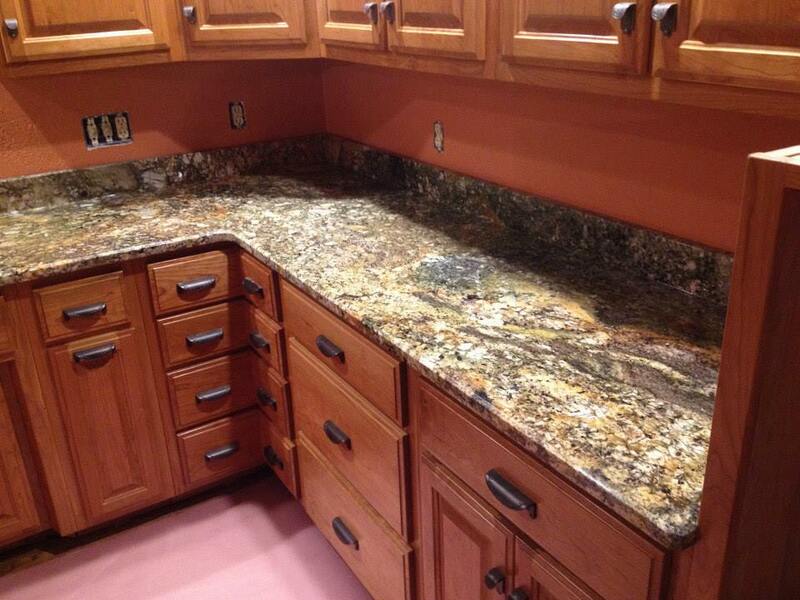 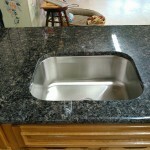 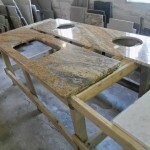 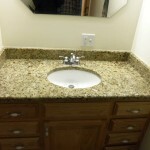 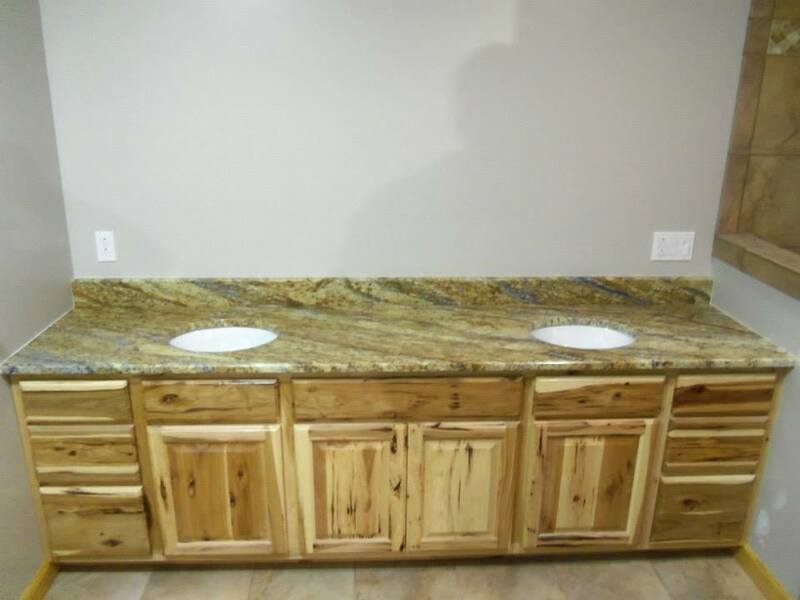 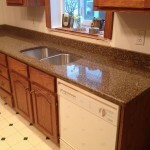 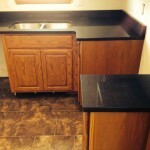 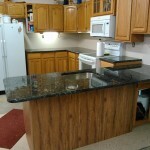 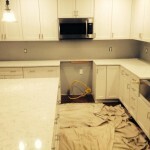 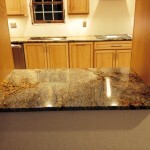 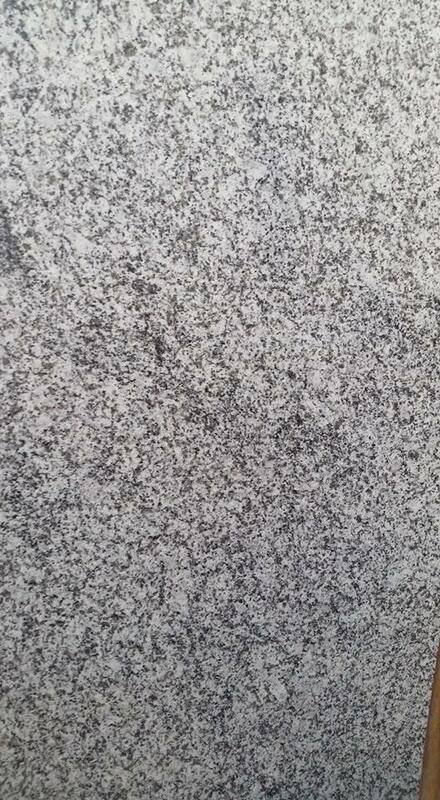 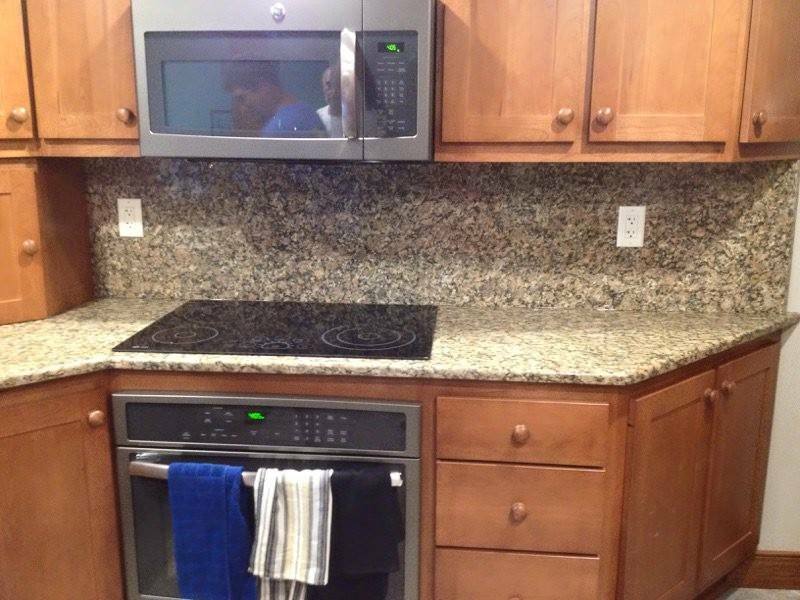 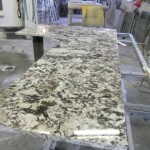 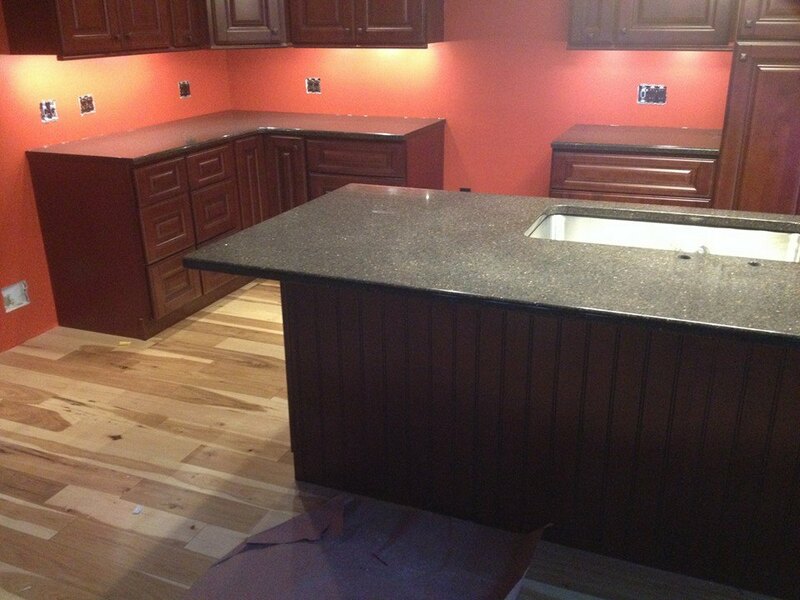 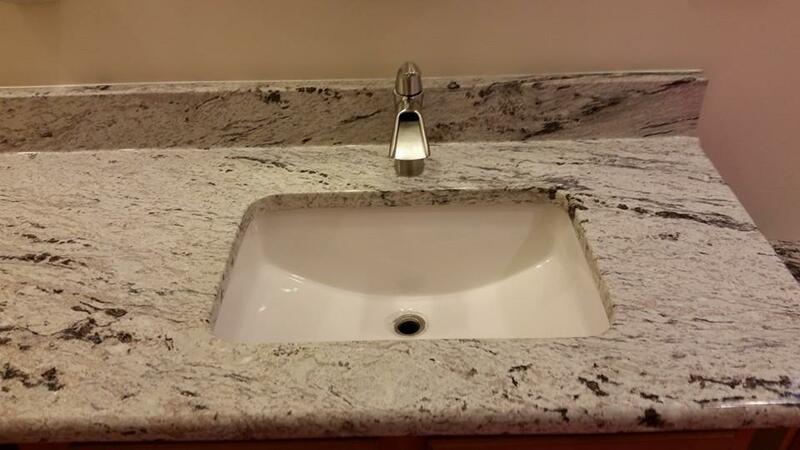 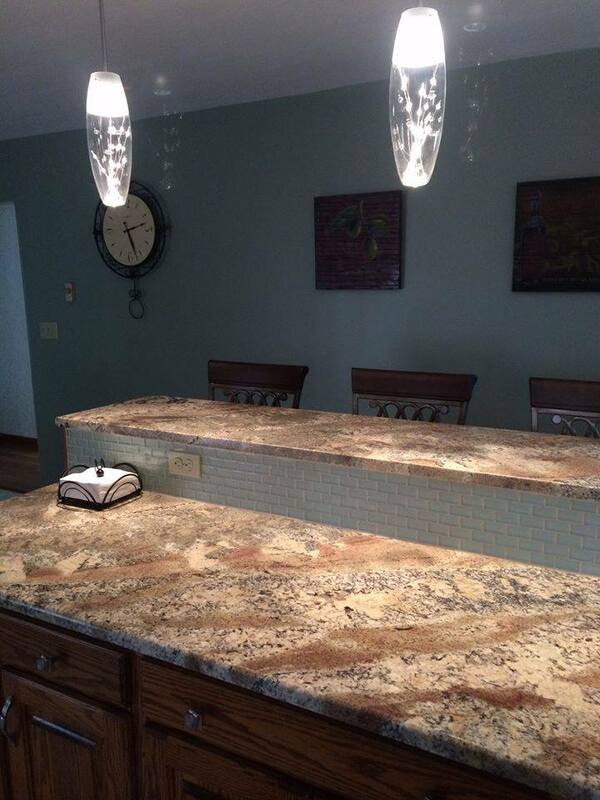 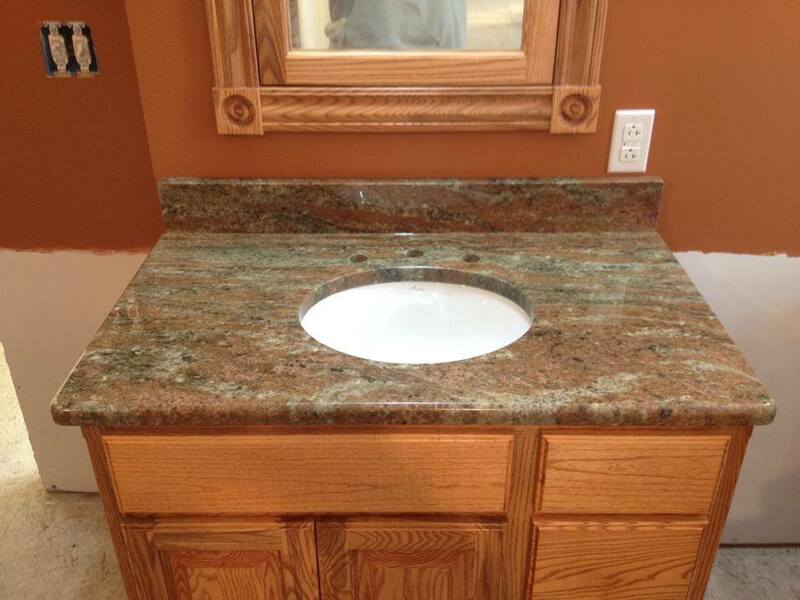 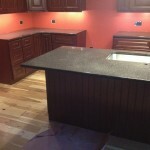 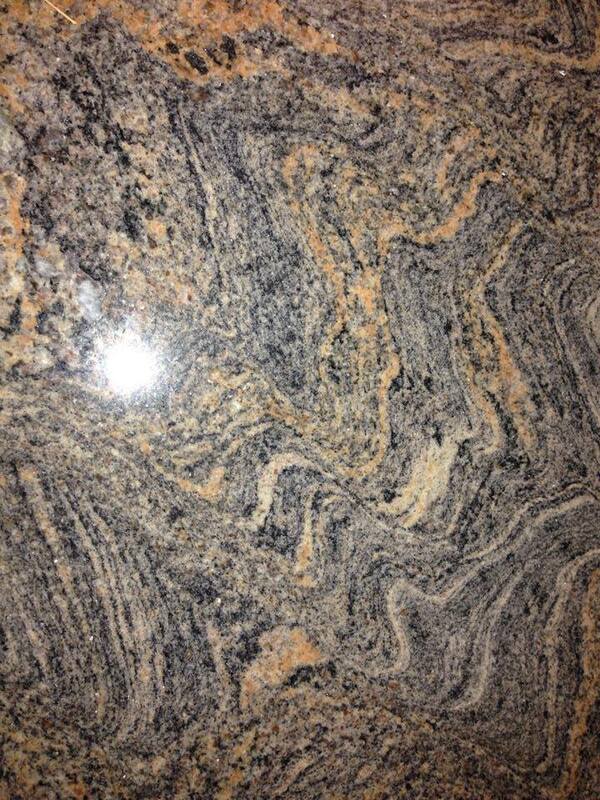 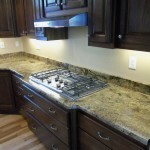 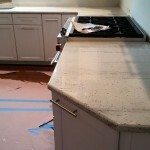 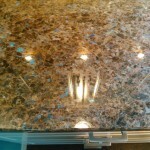 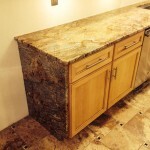 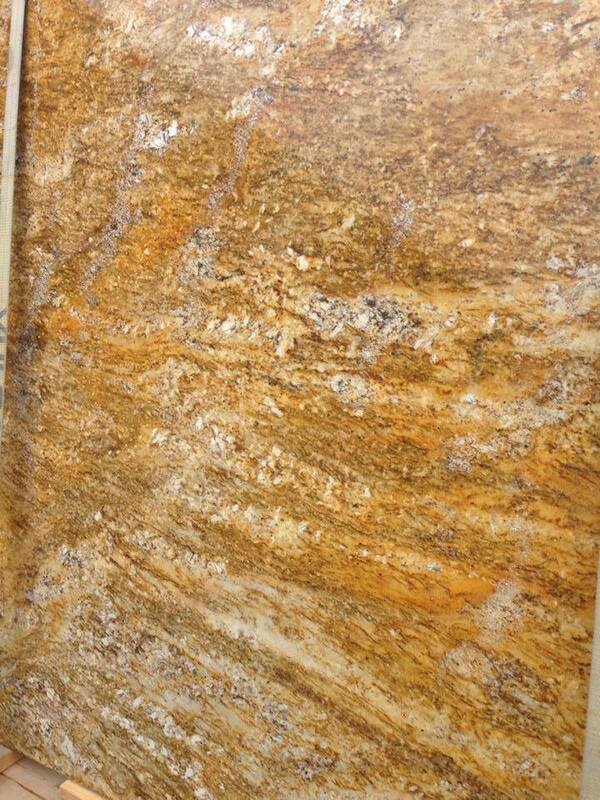 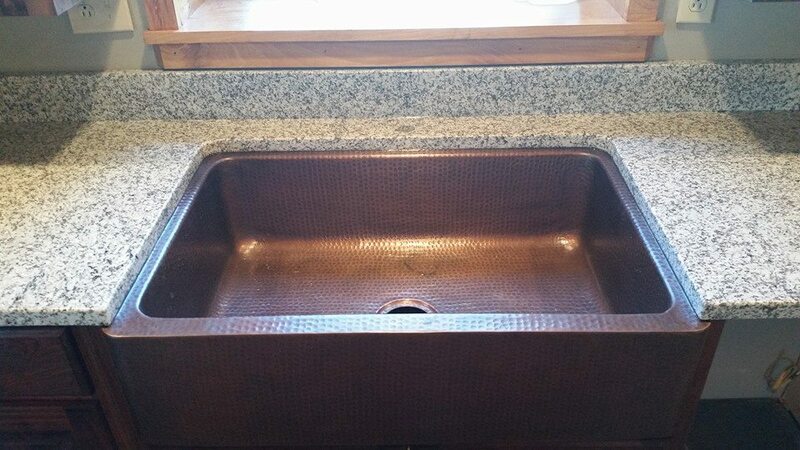 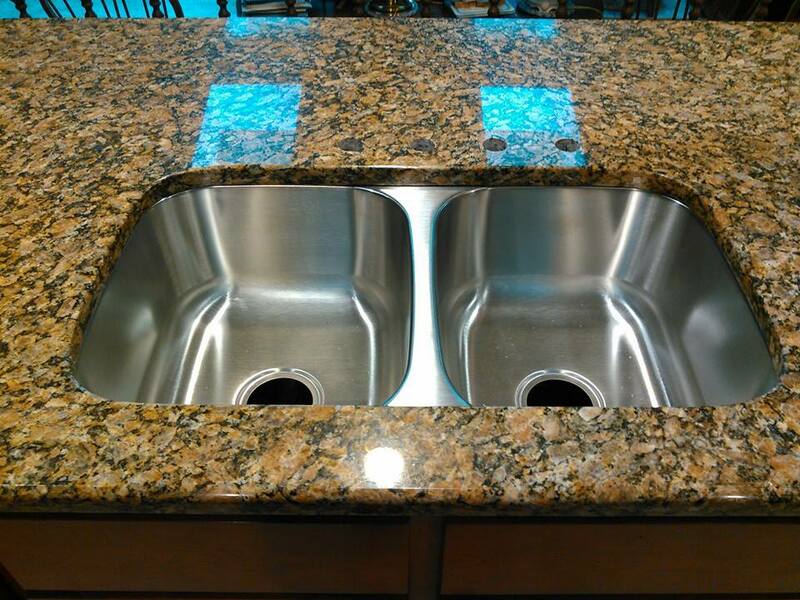 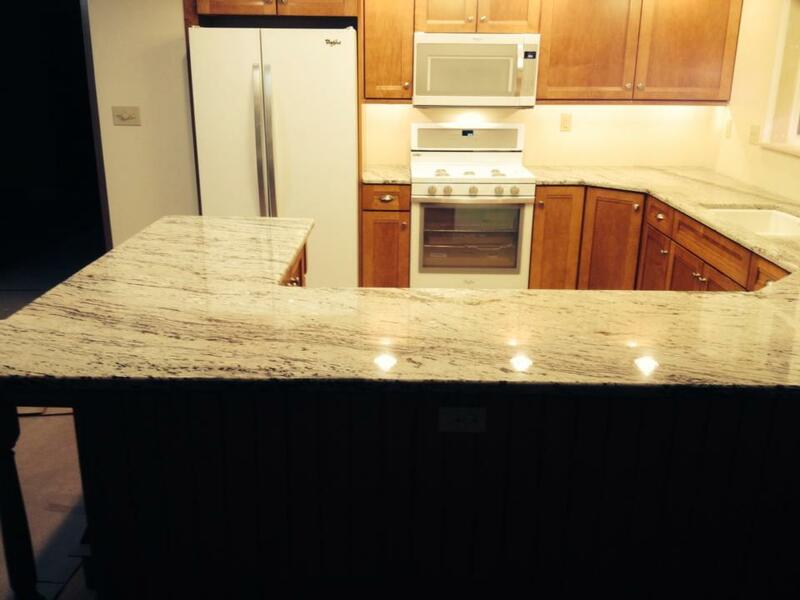 In addition to marble, granite and quartz, we also offer matching accessories such as sinks, grates, and backsplashes. 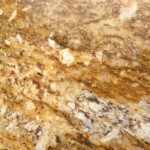 Please take a moment to browse through a sample of our inventory. 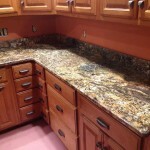 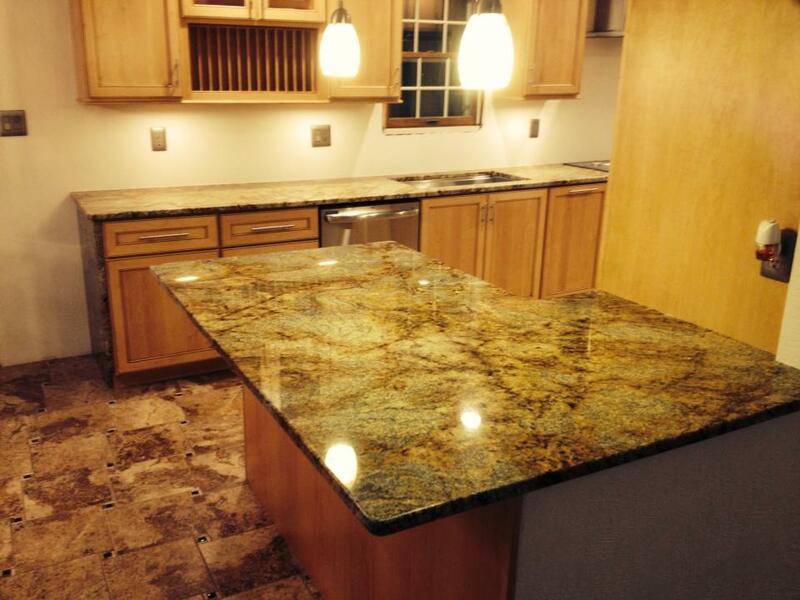 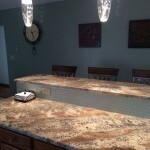 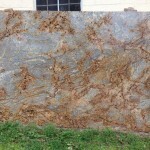 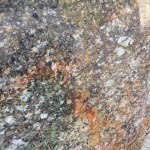 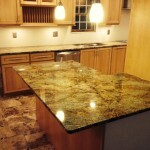 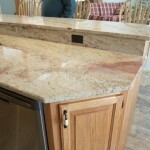 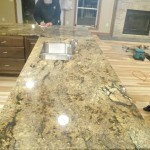 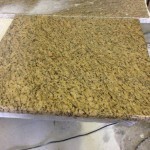 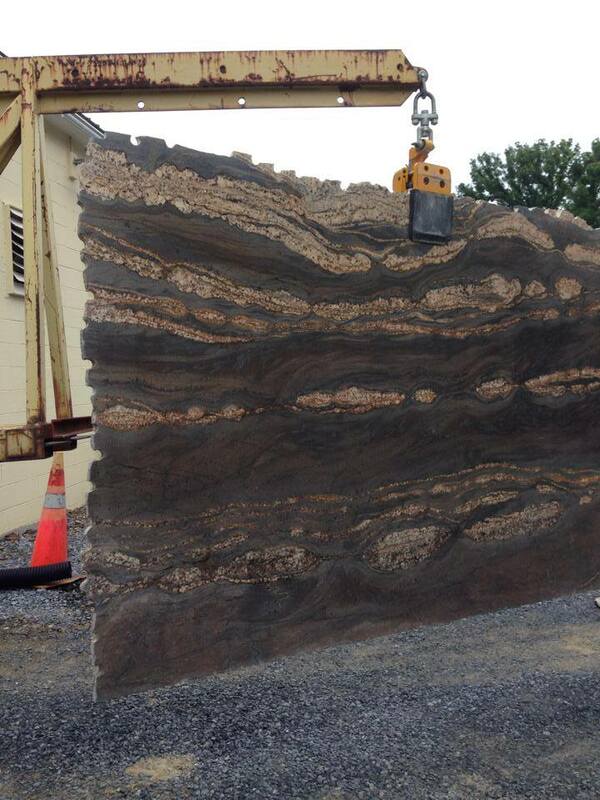 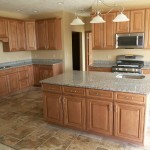 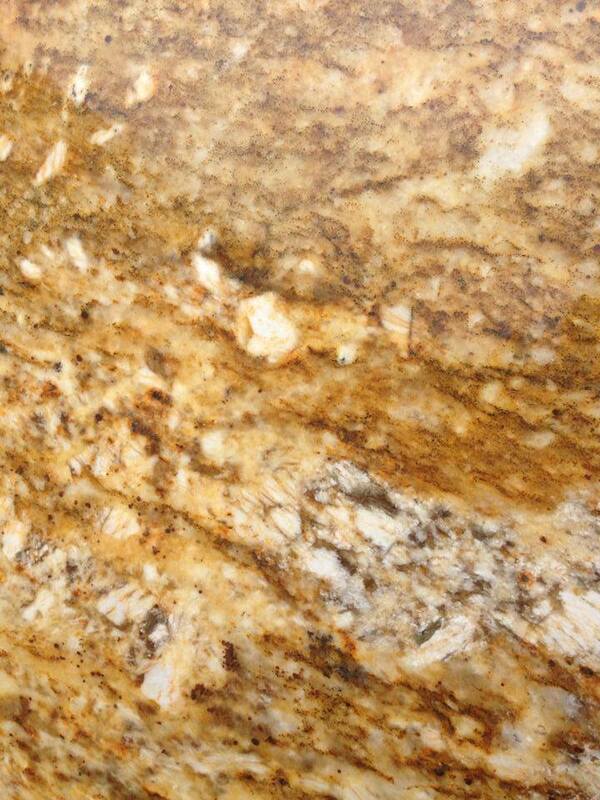 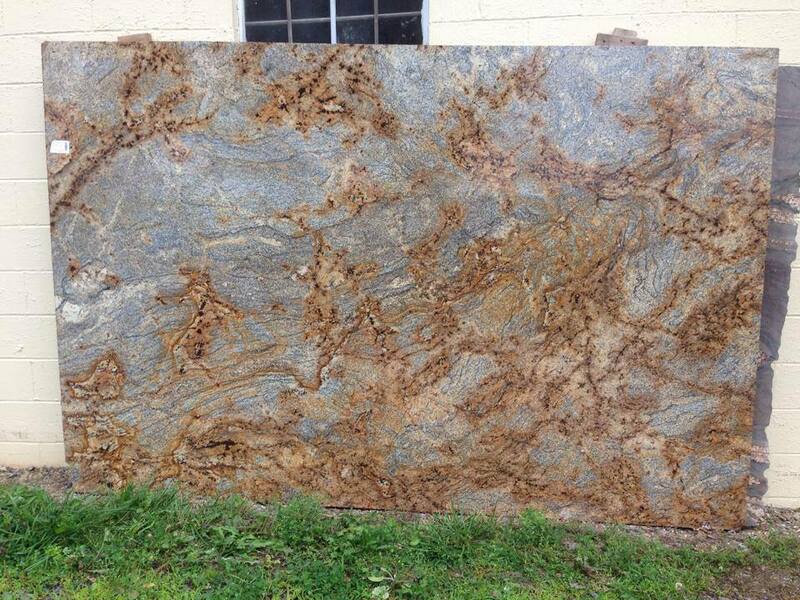 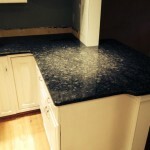 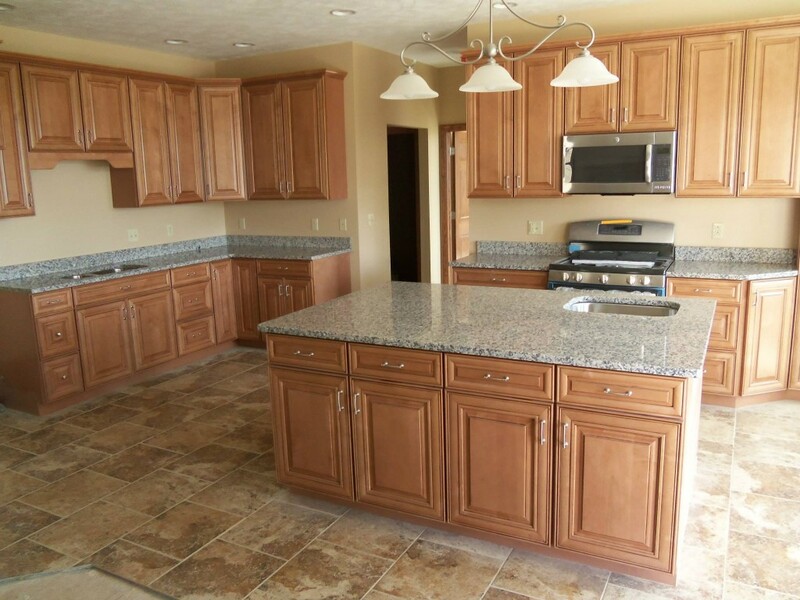 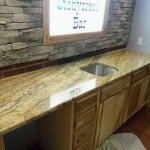 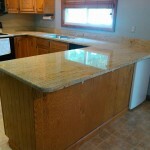 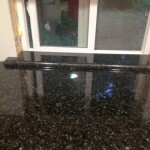 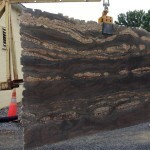 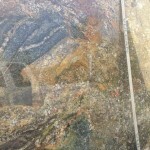 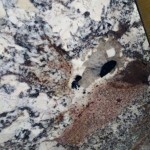 Click on the category for a closer look at our installations and the stone color.